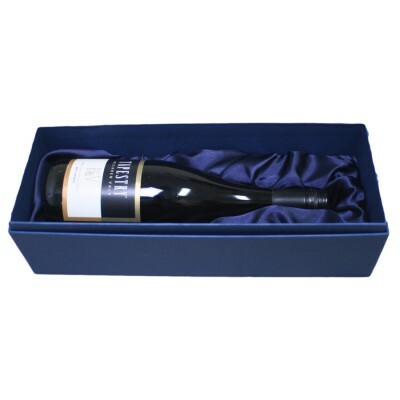 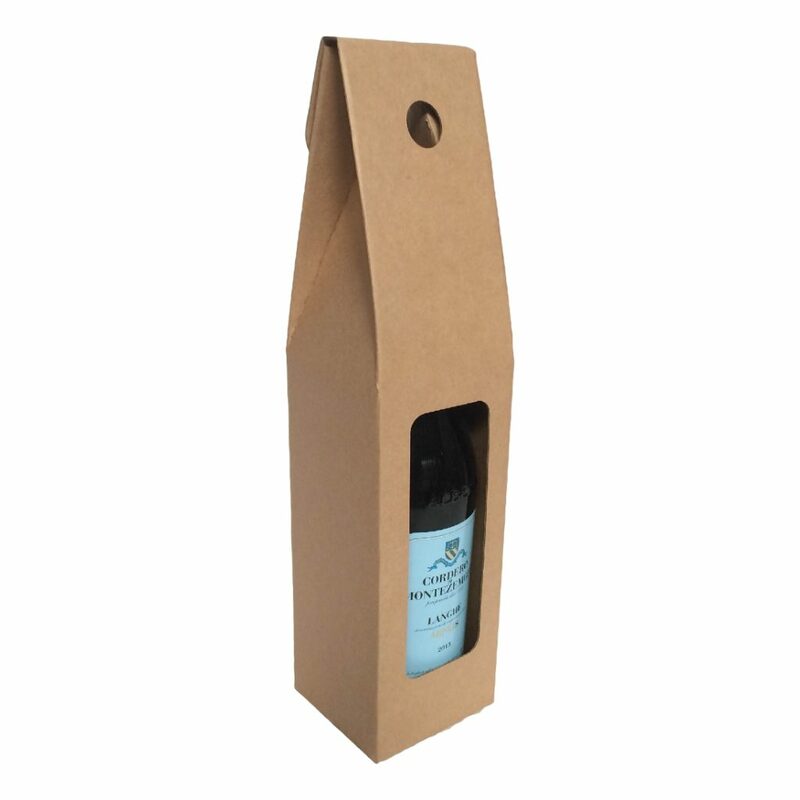 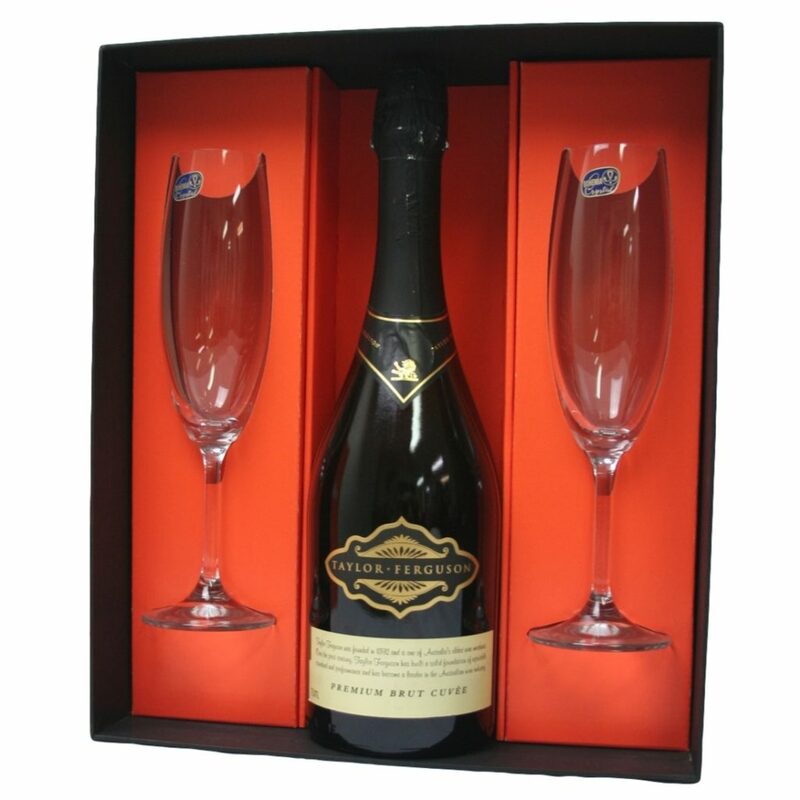 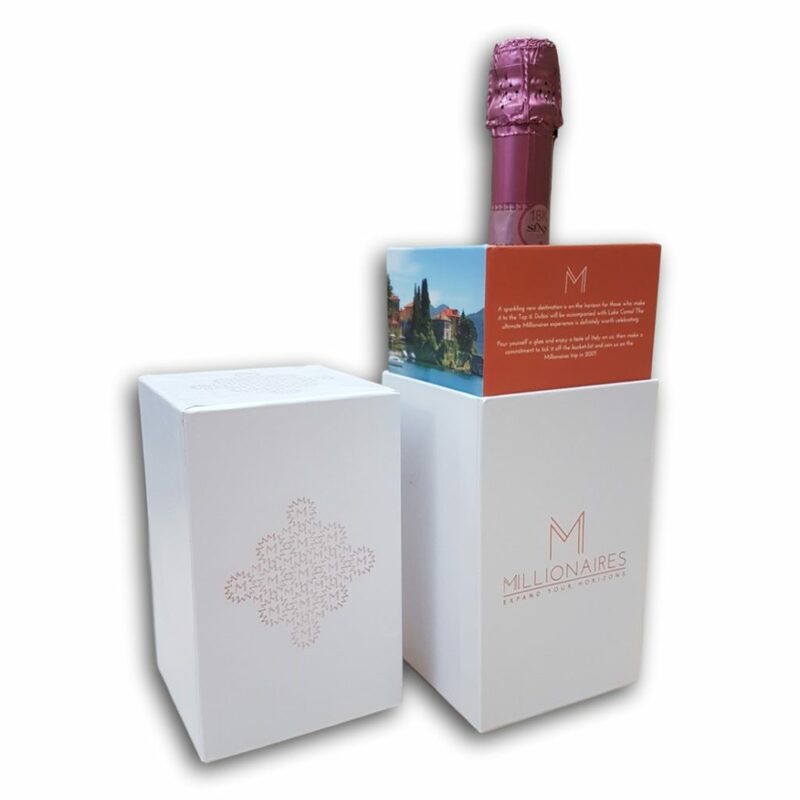 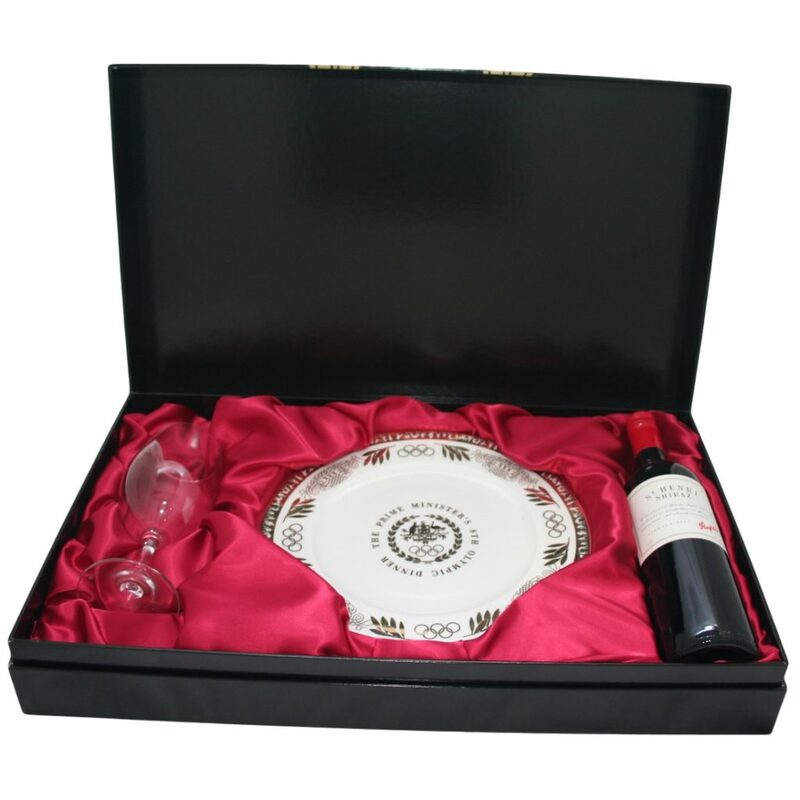 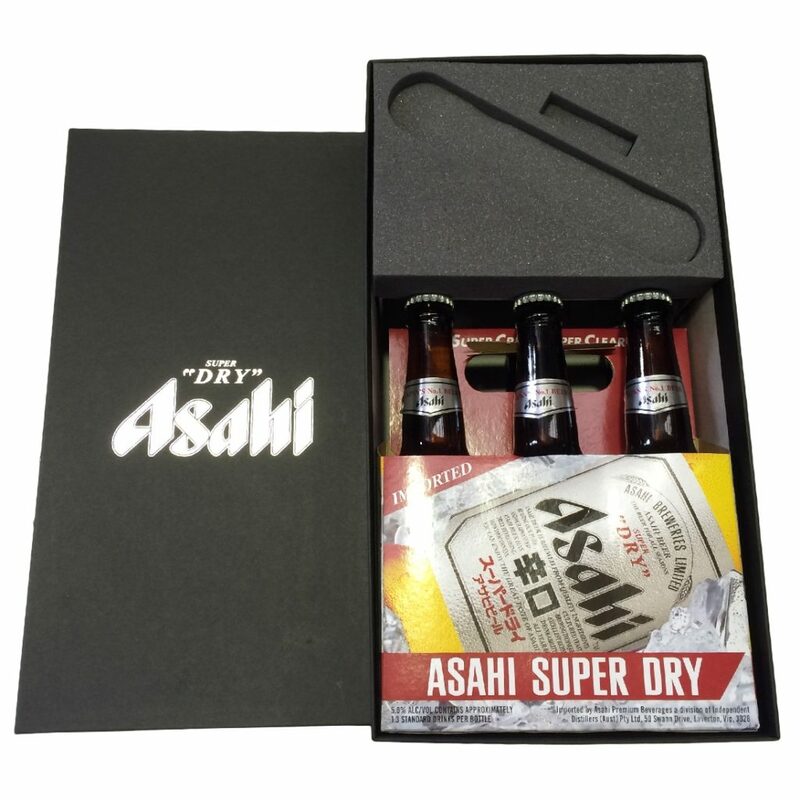 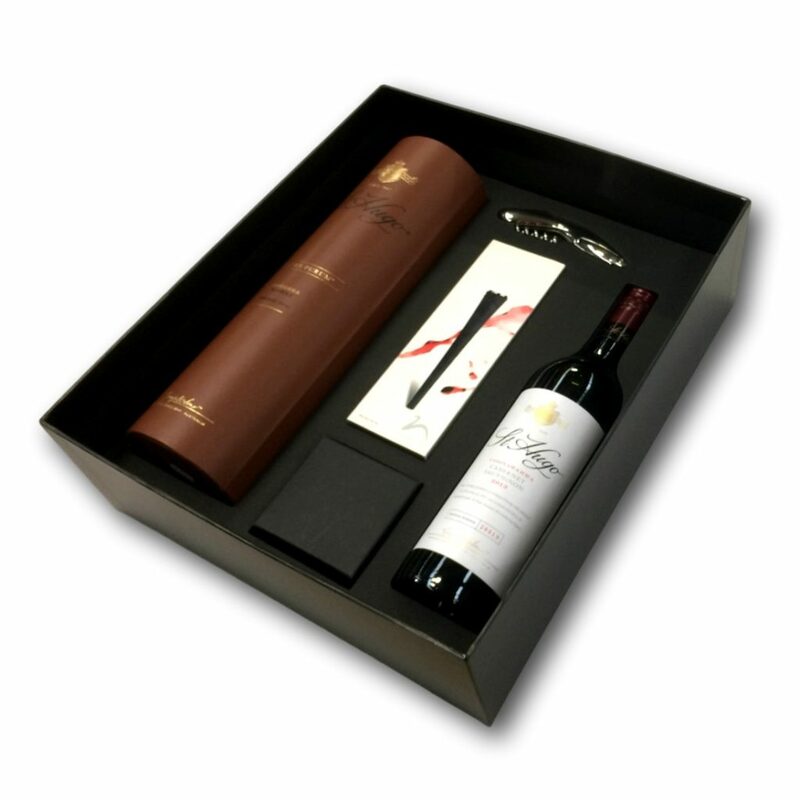 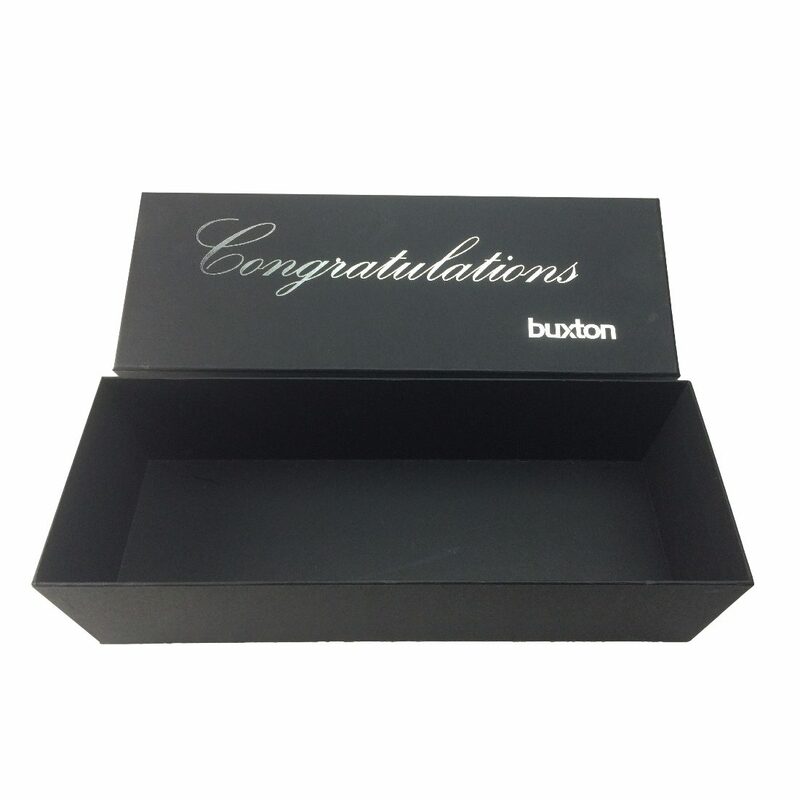 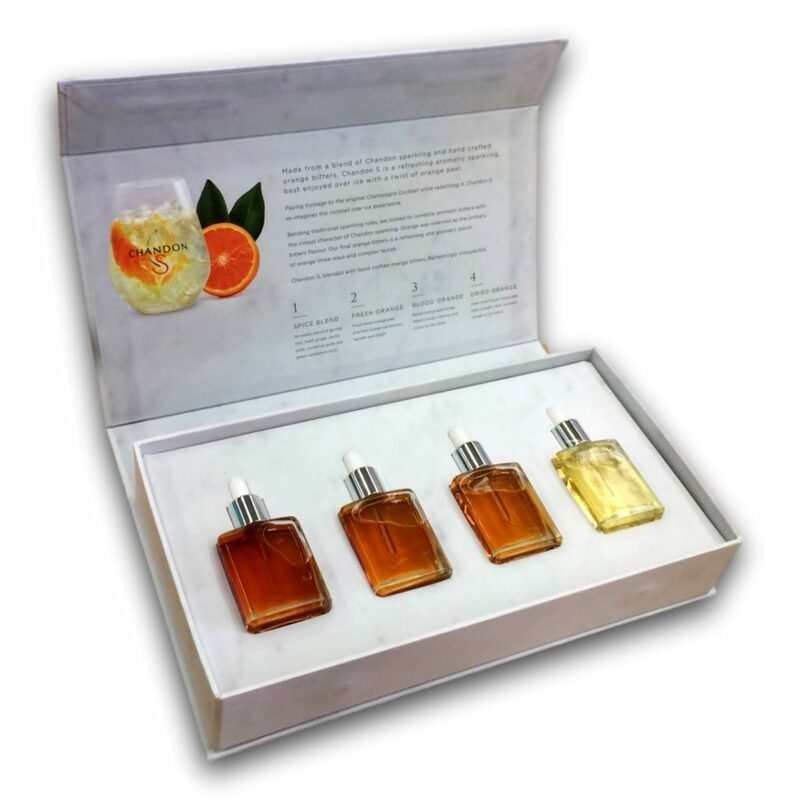 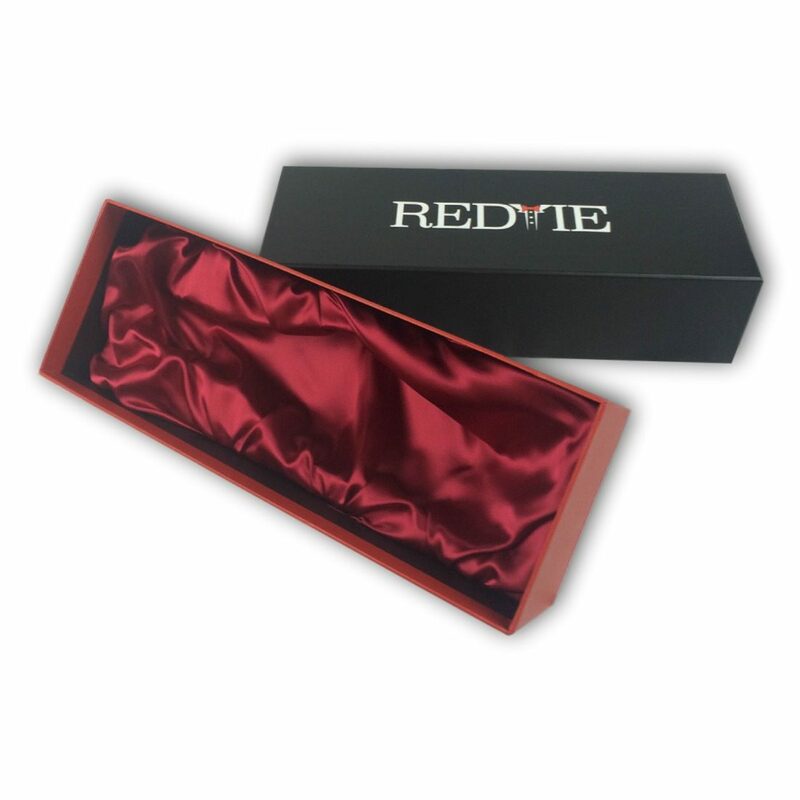 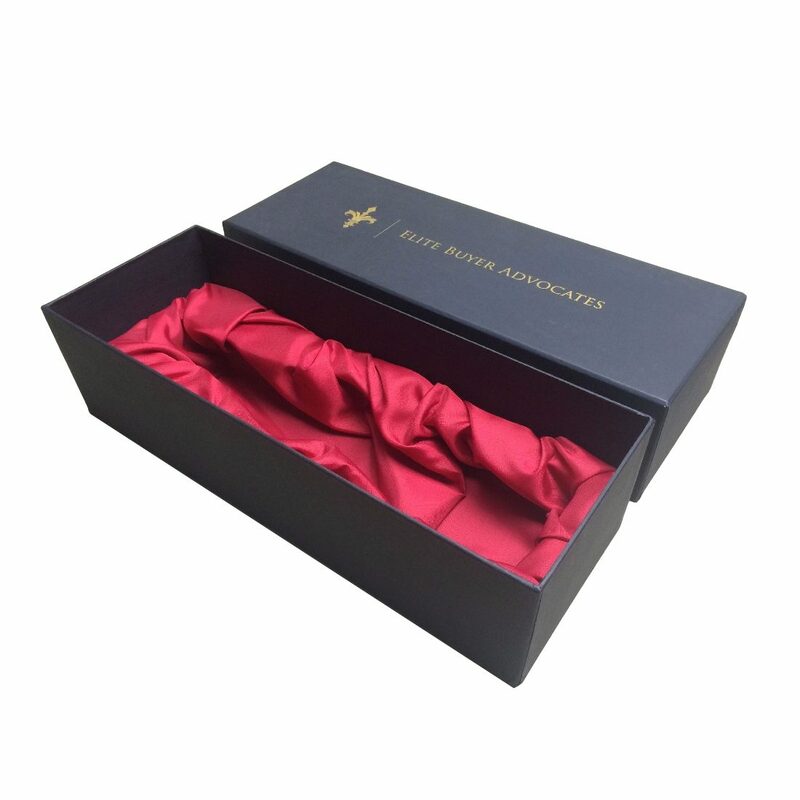 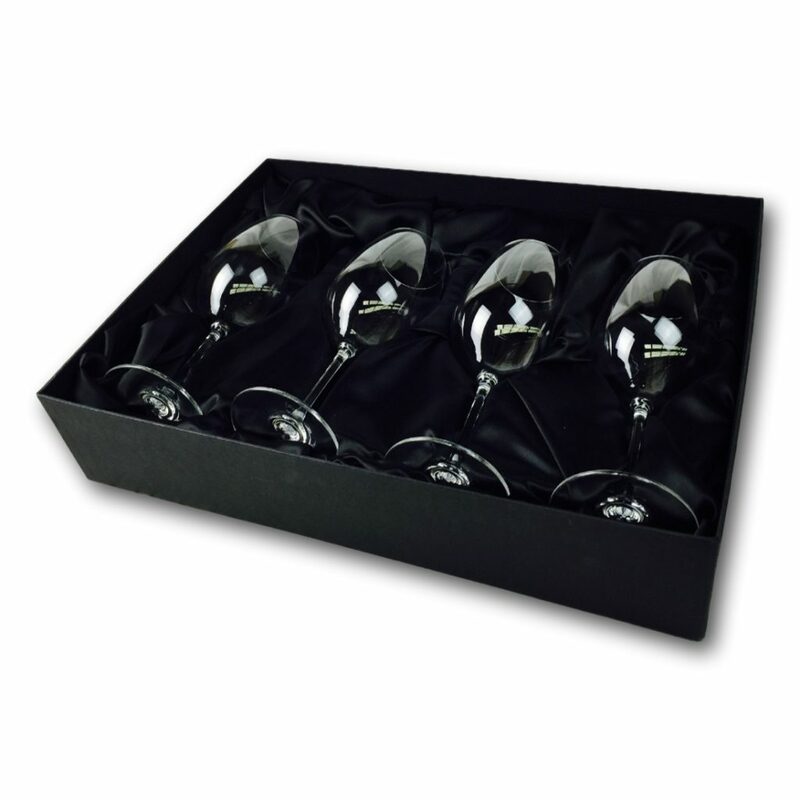 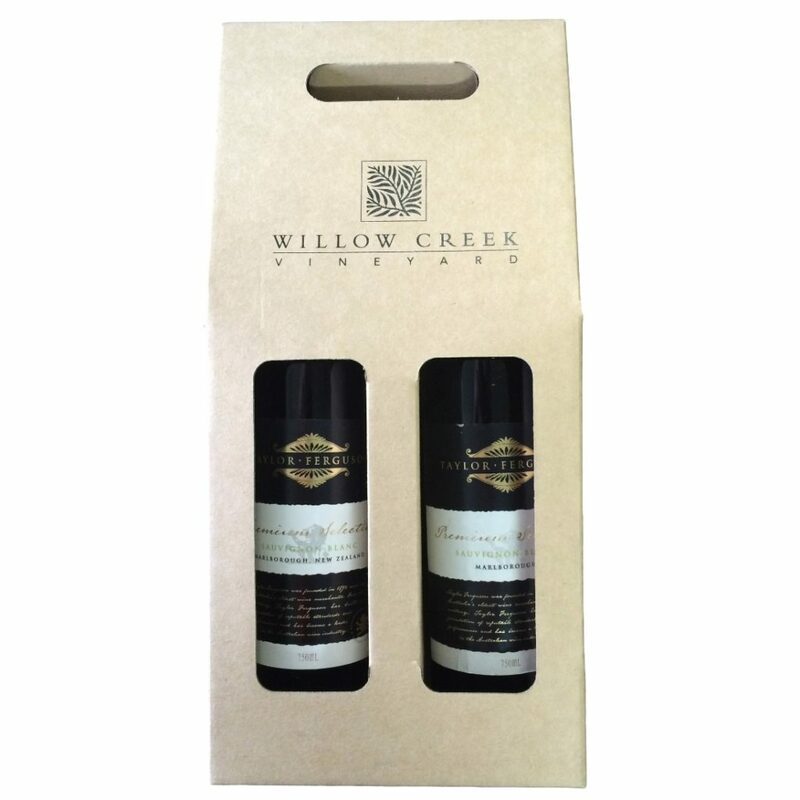 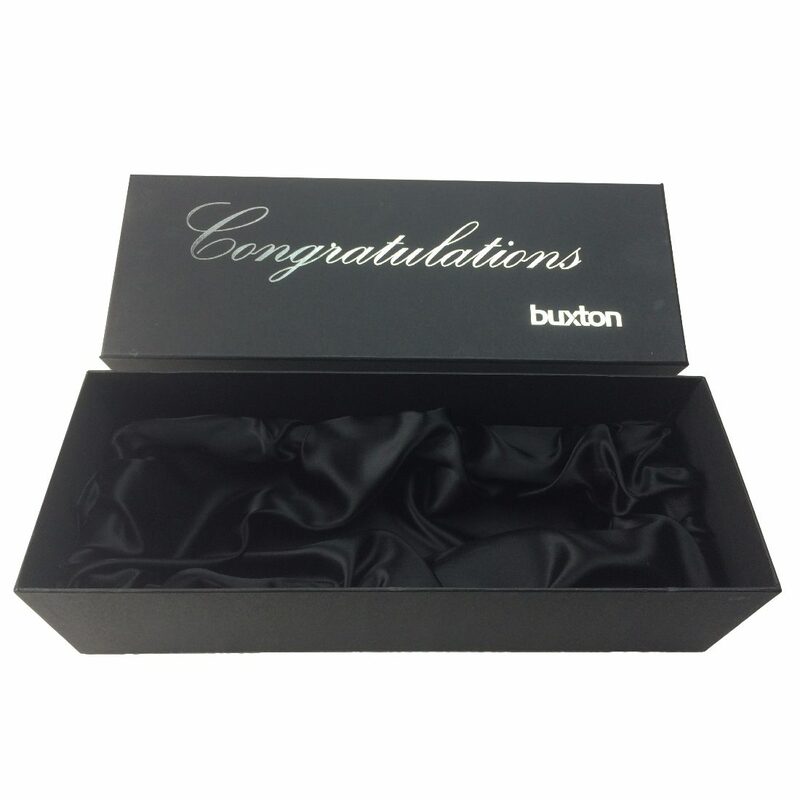 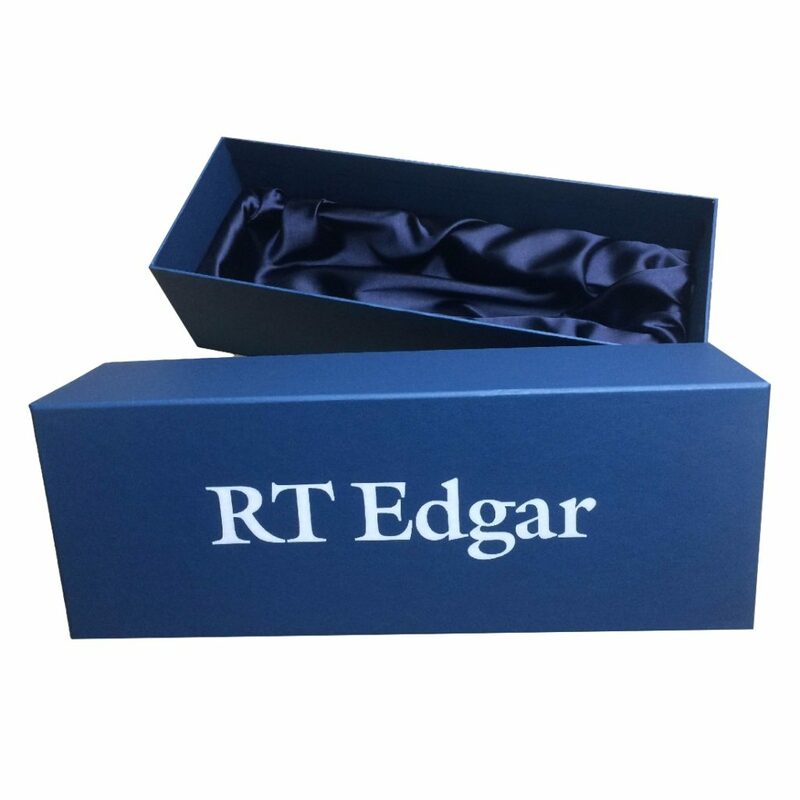 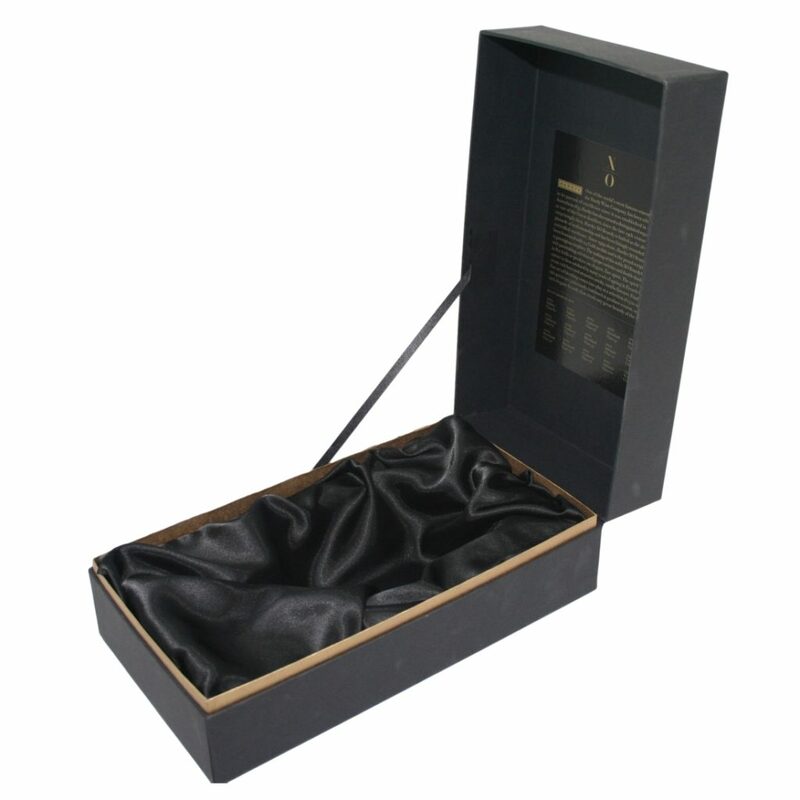 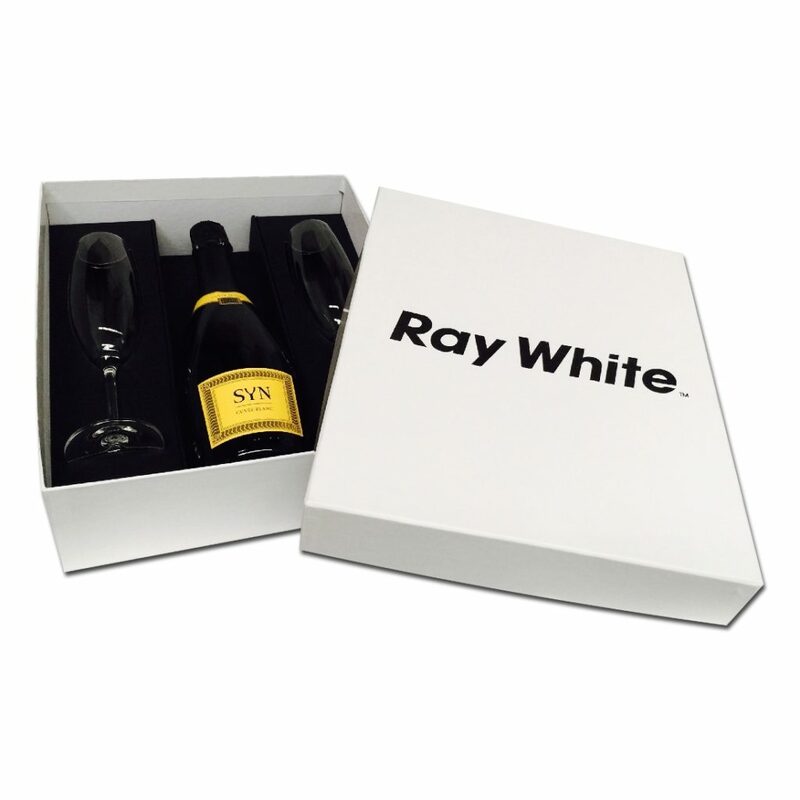 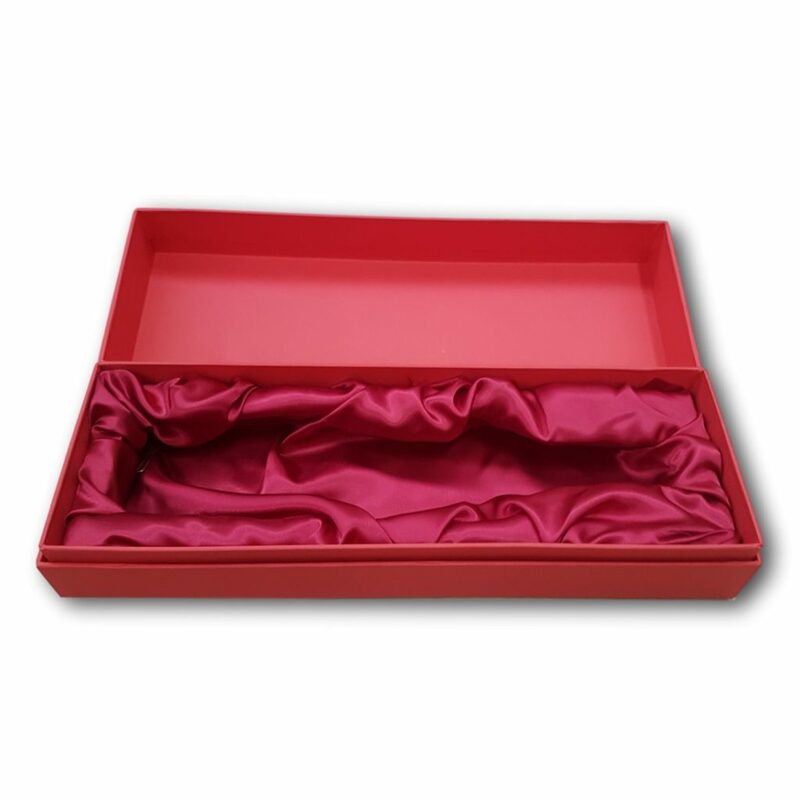 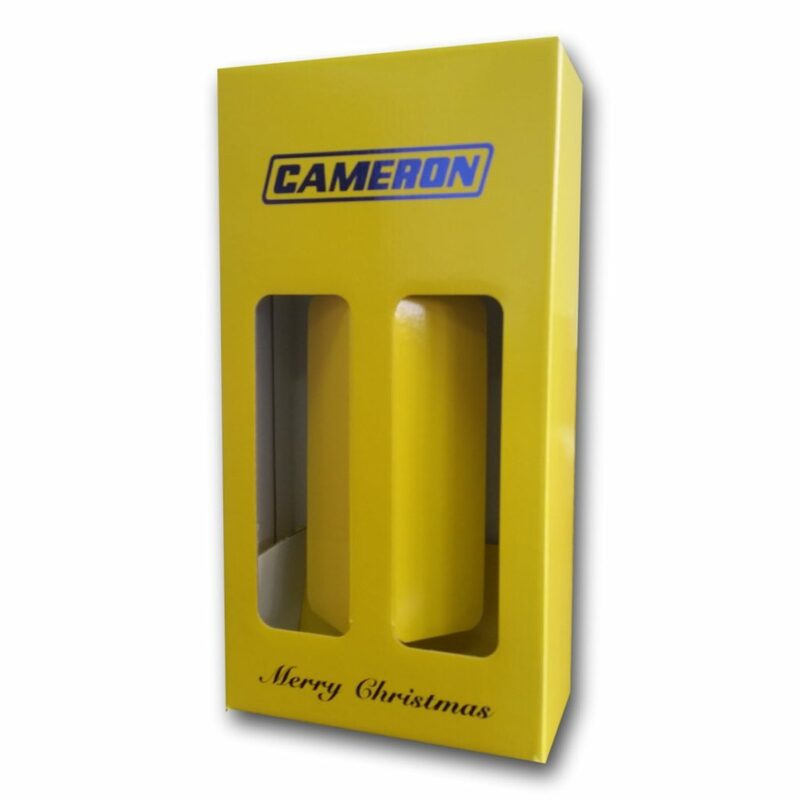 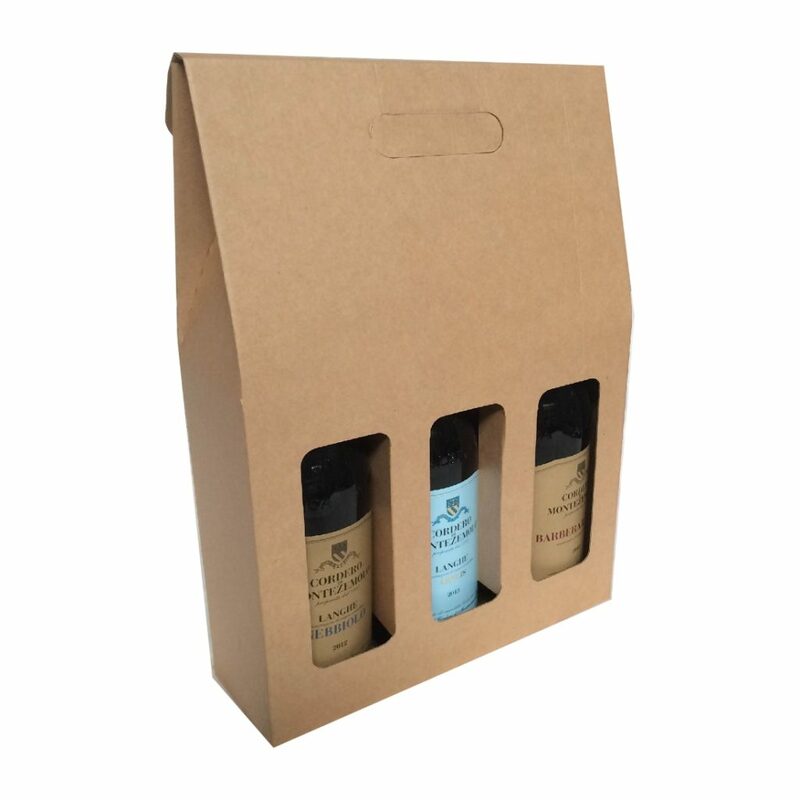 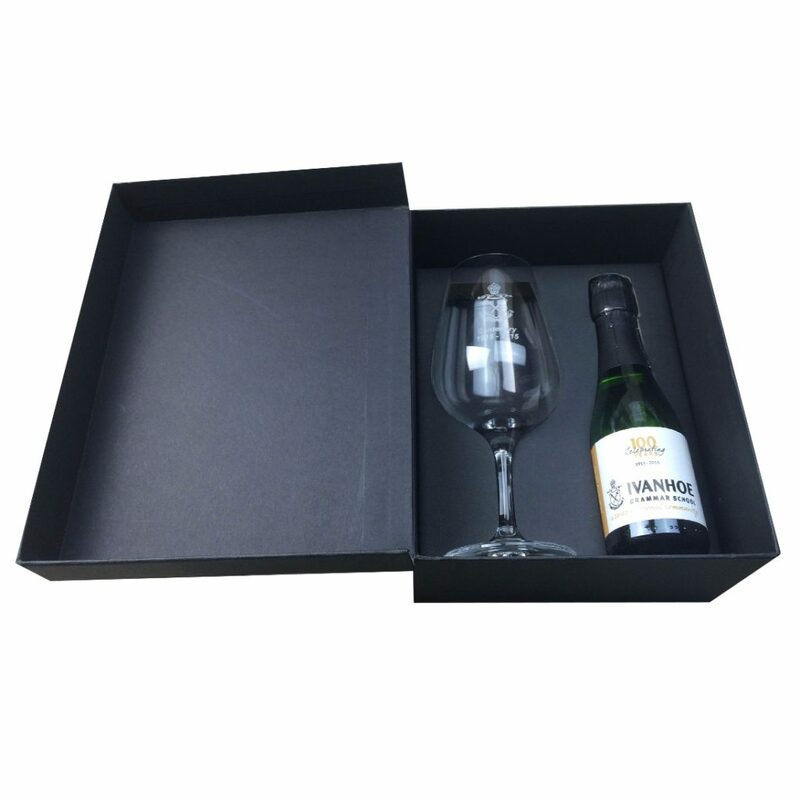 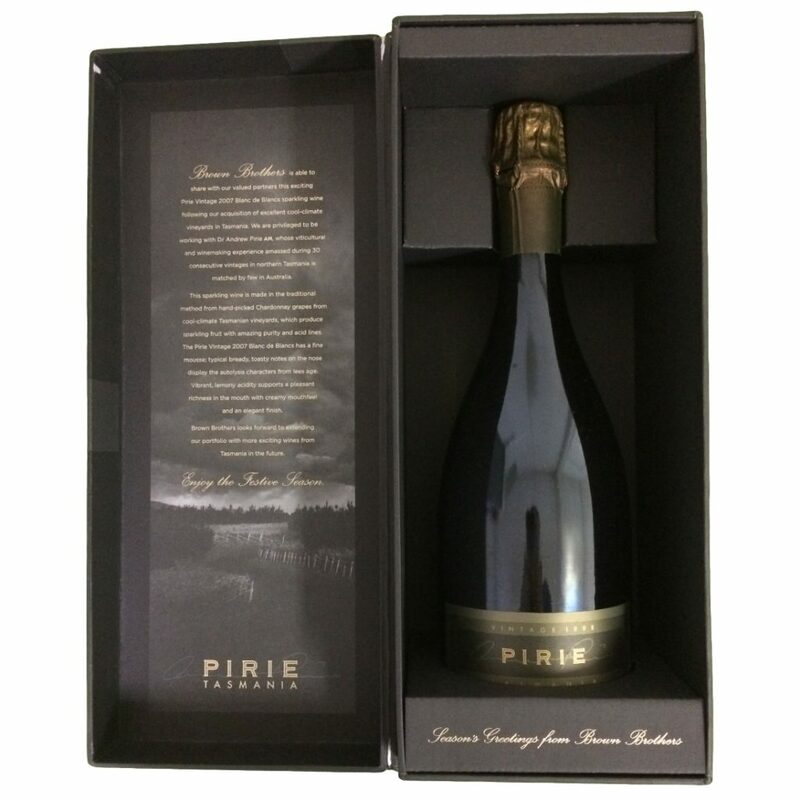 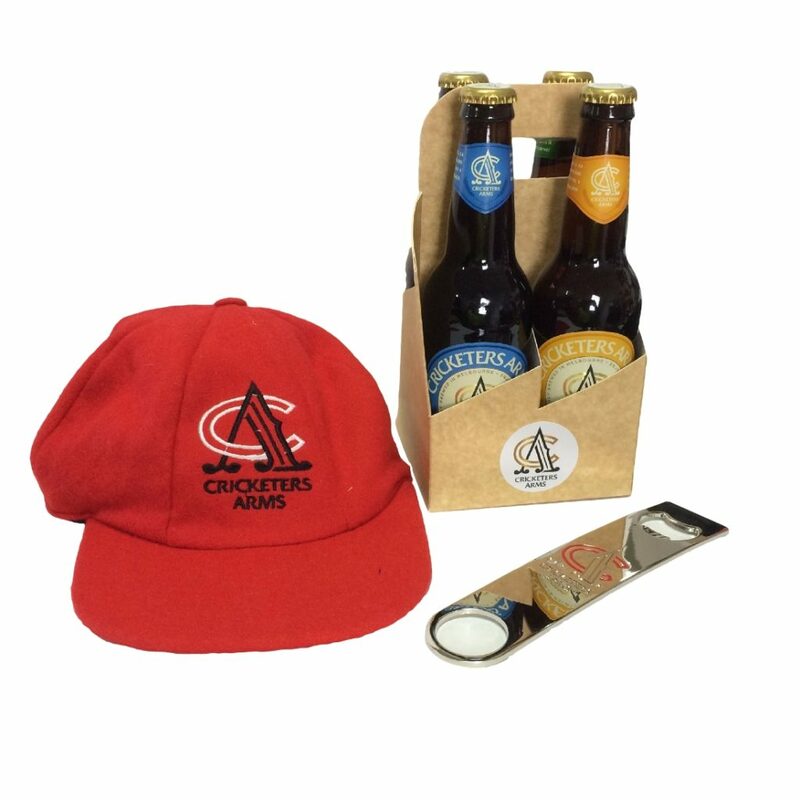 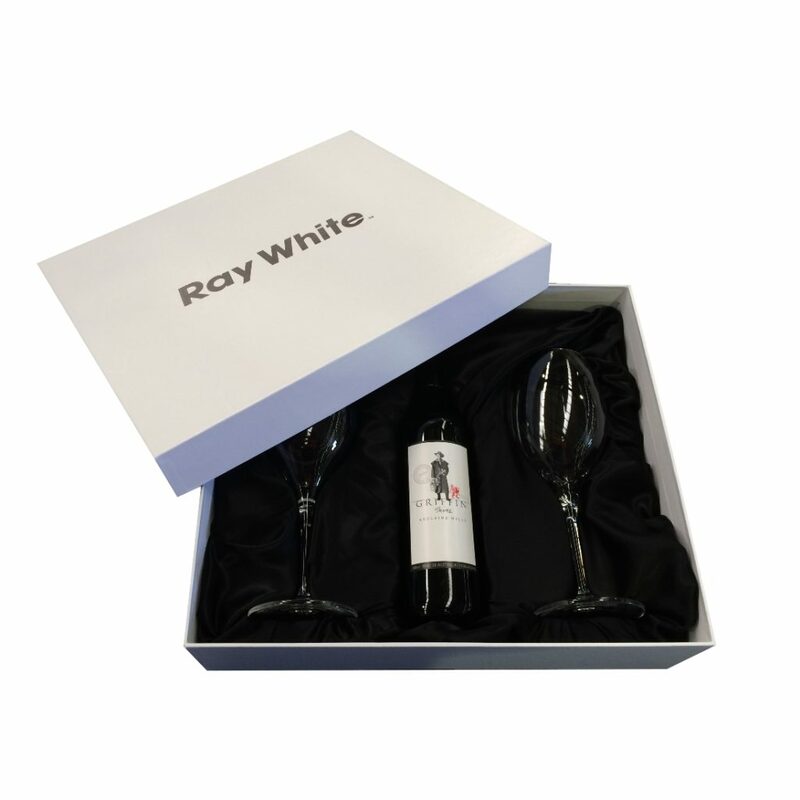 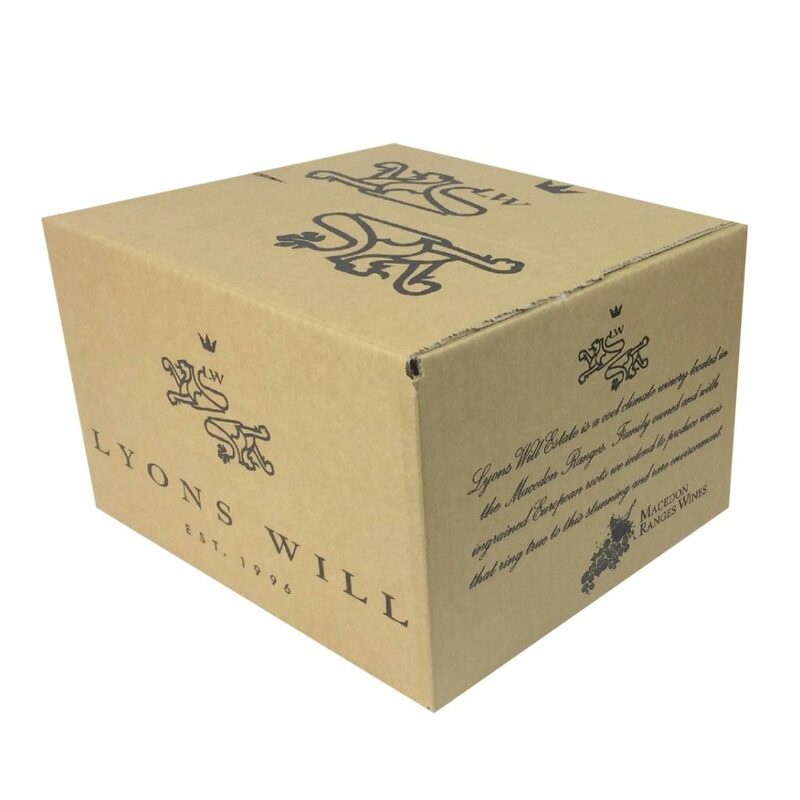 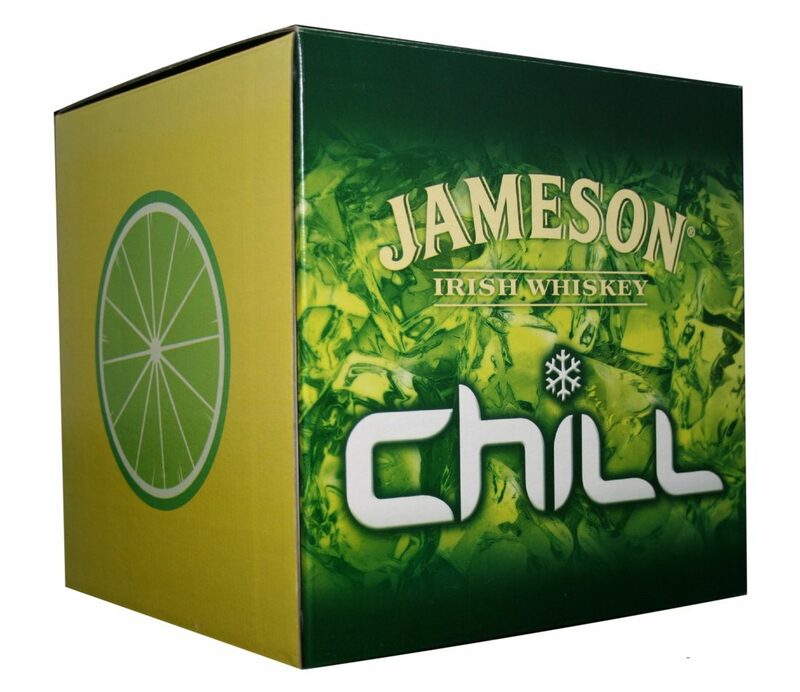 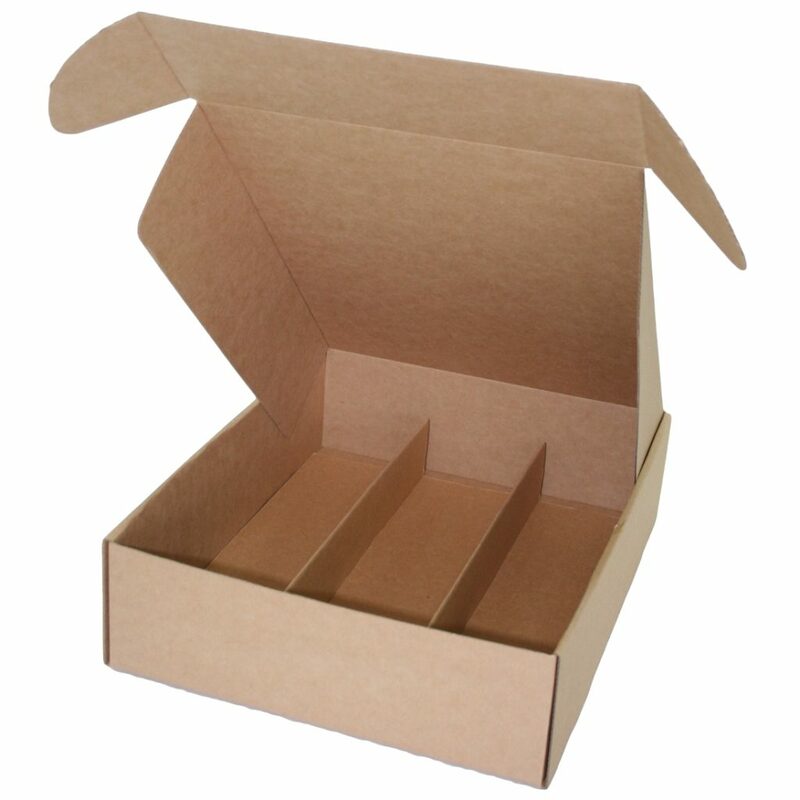 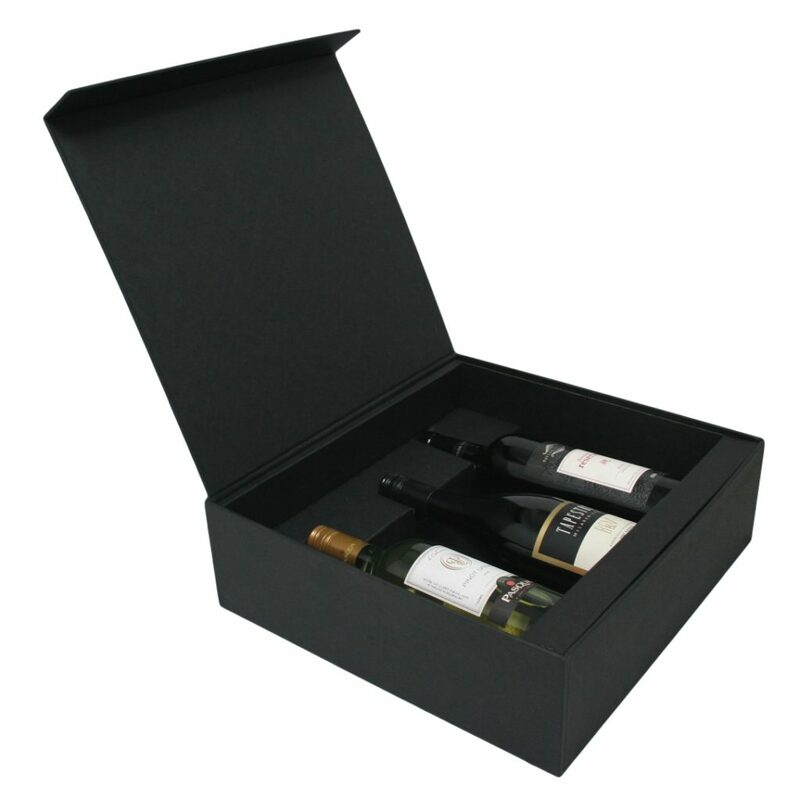 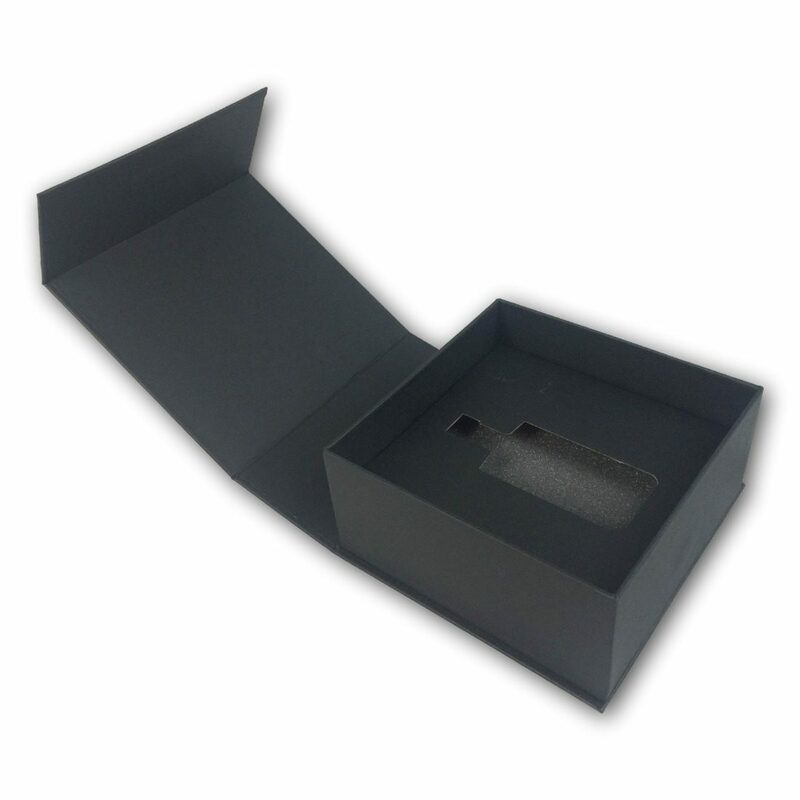 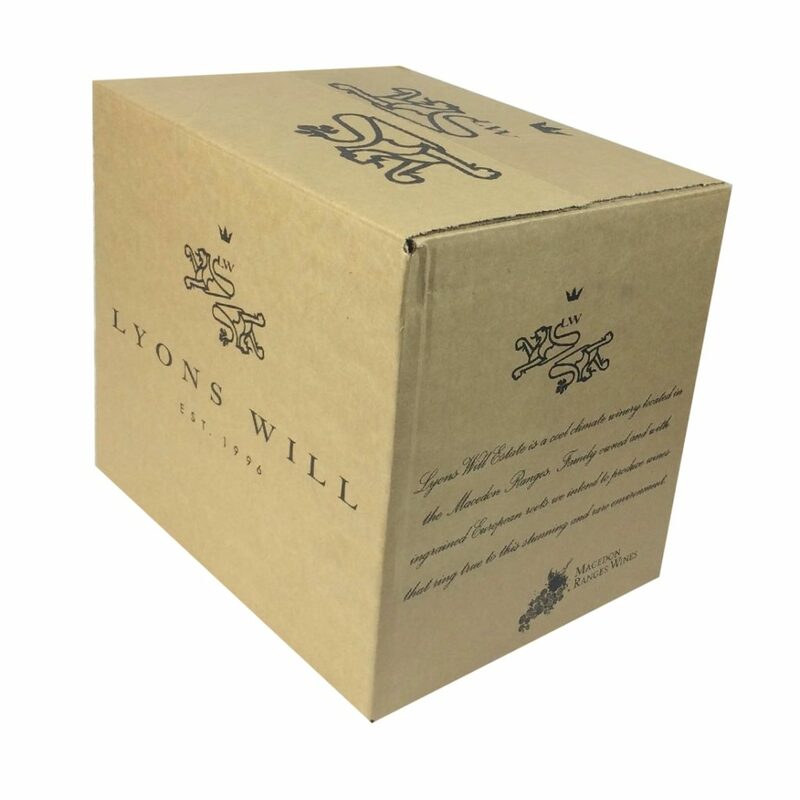 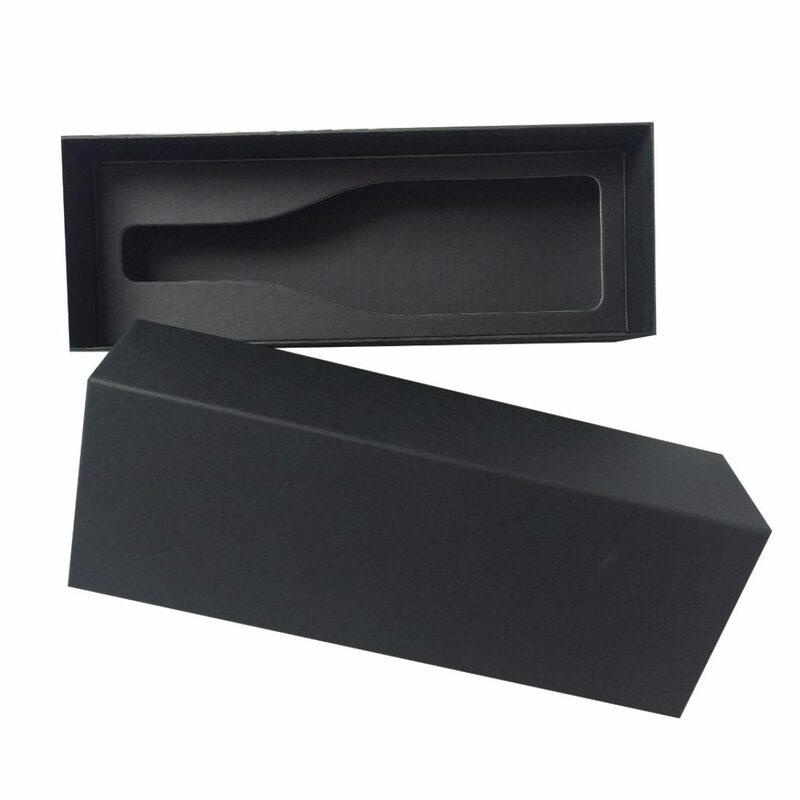 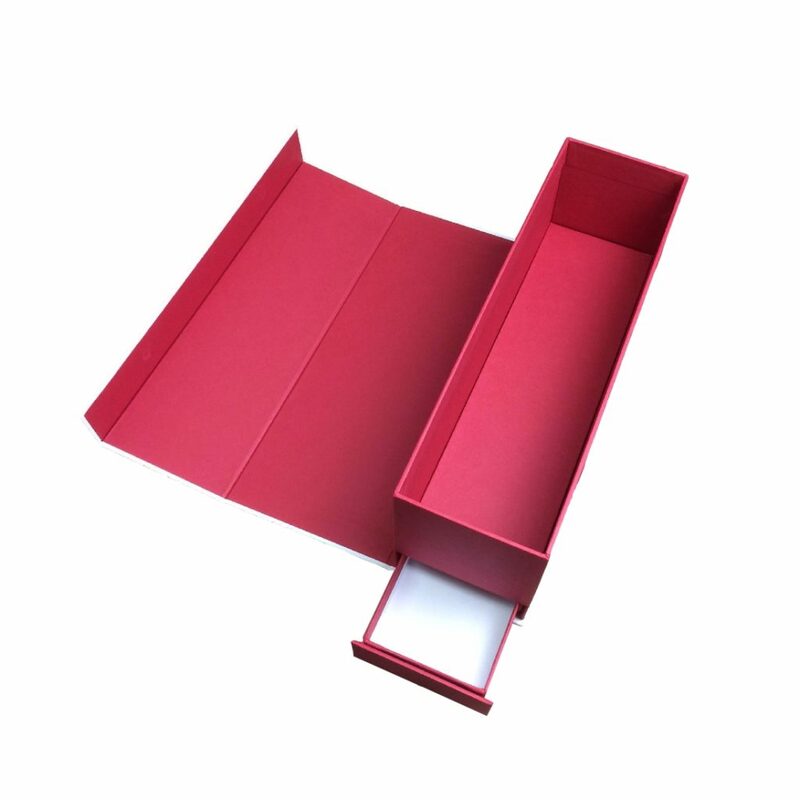 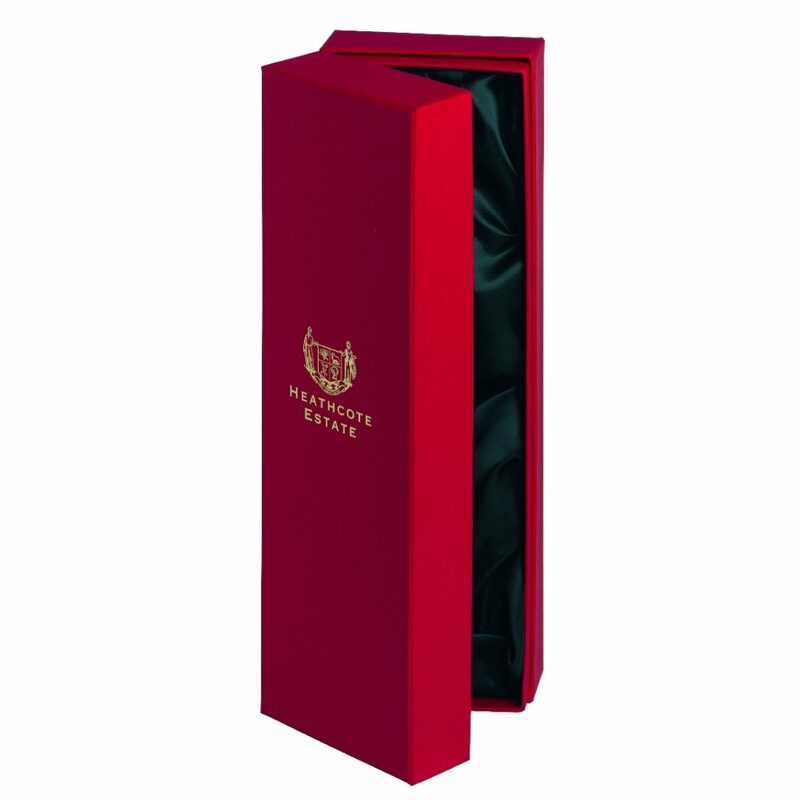 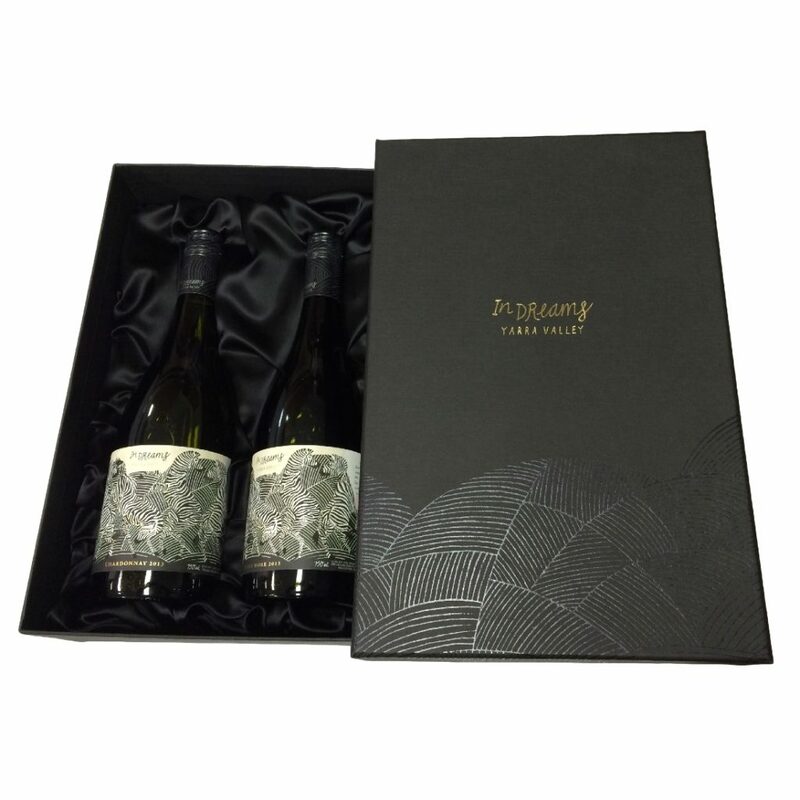 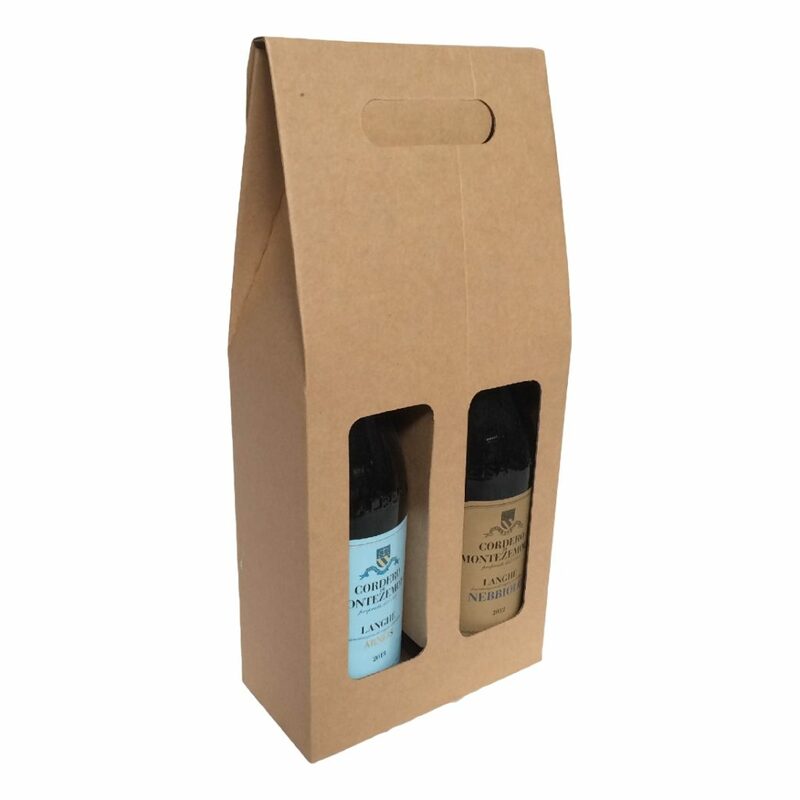 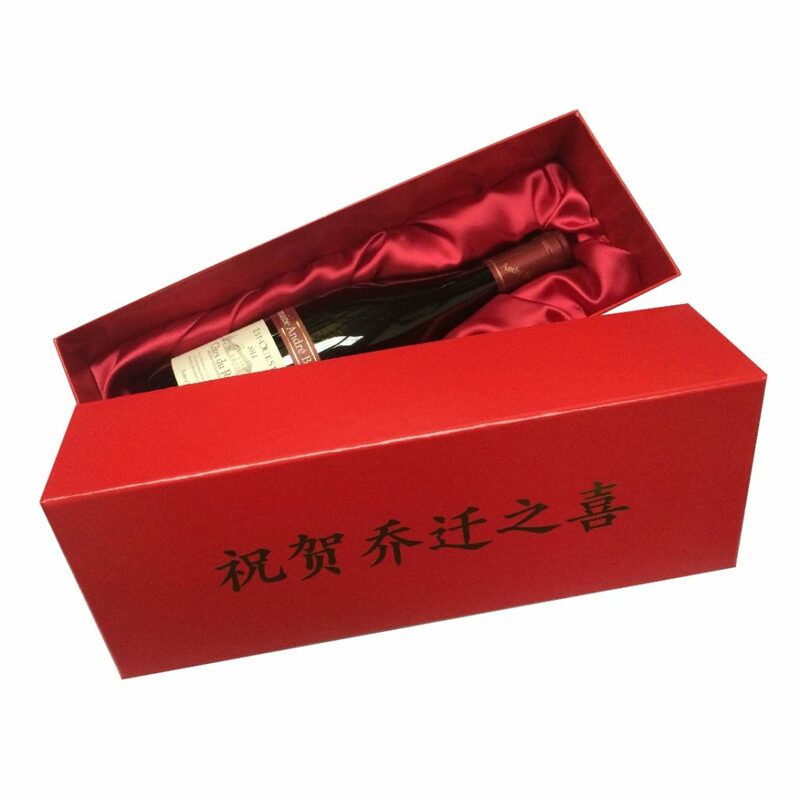 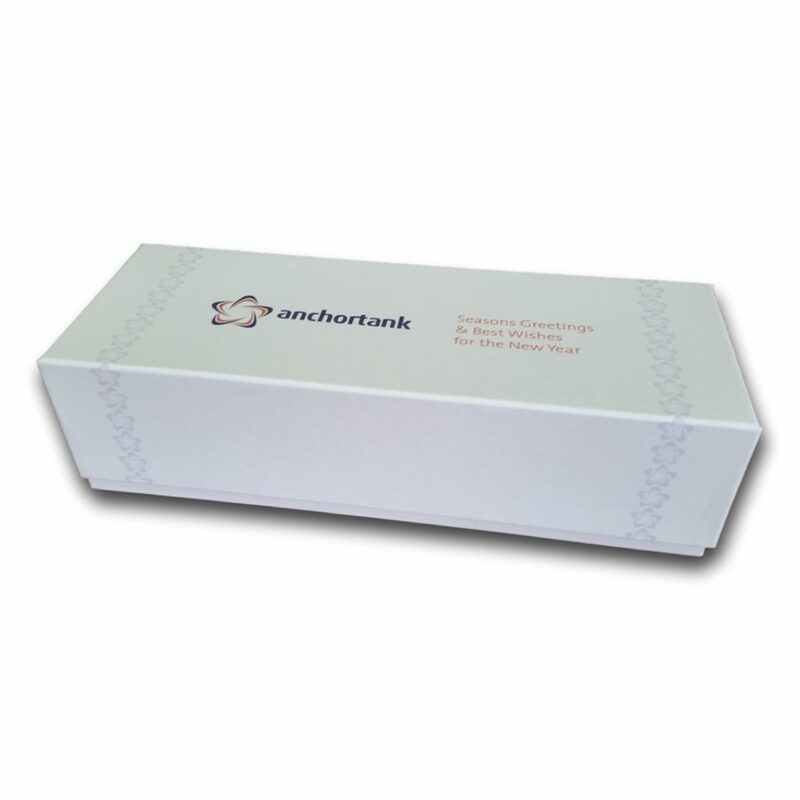 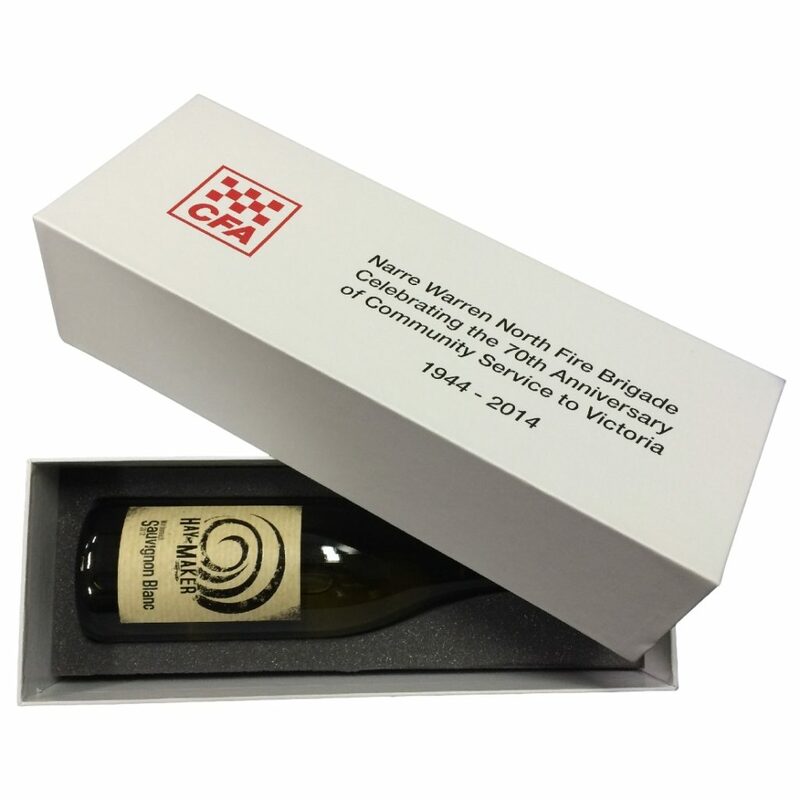 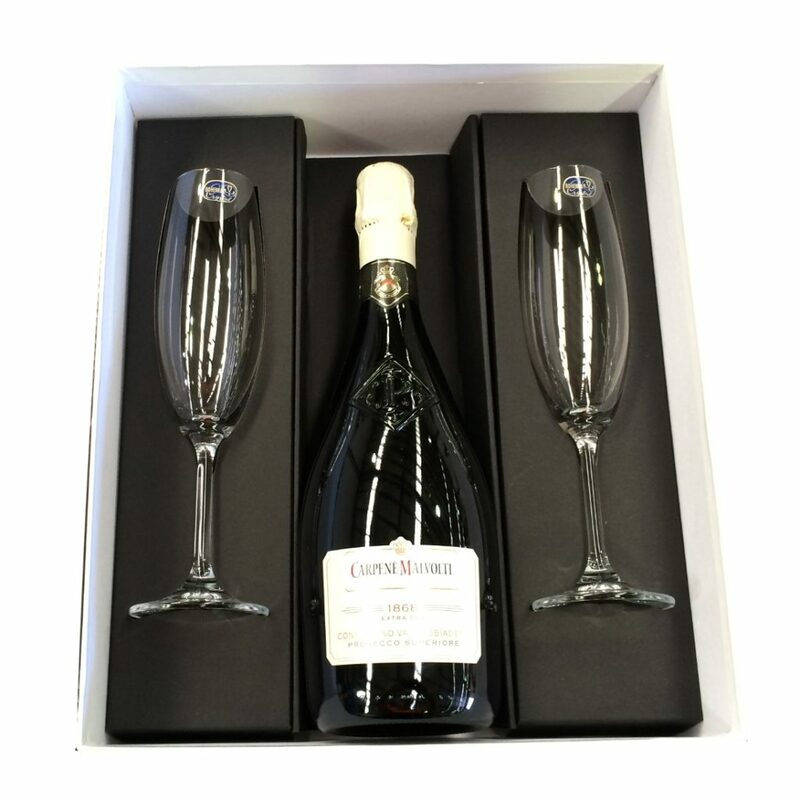 Duncan Packaging manufactures a wide range of champagne / beer / wine presentation gift boxes in many styles and sizes. 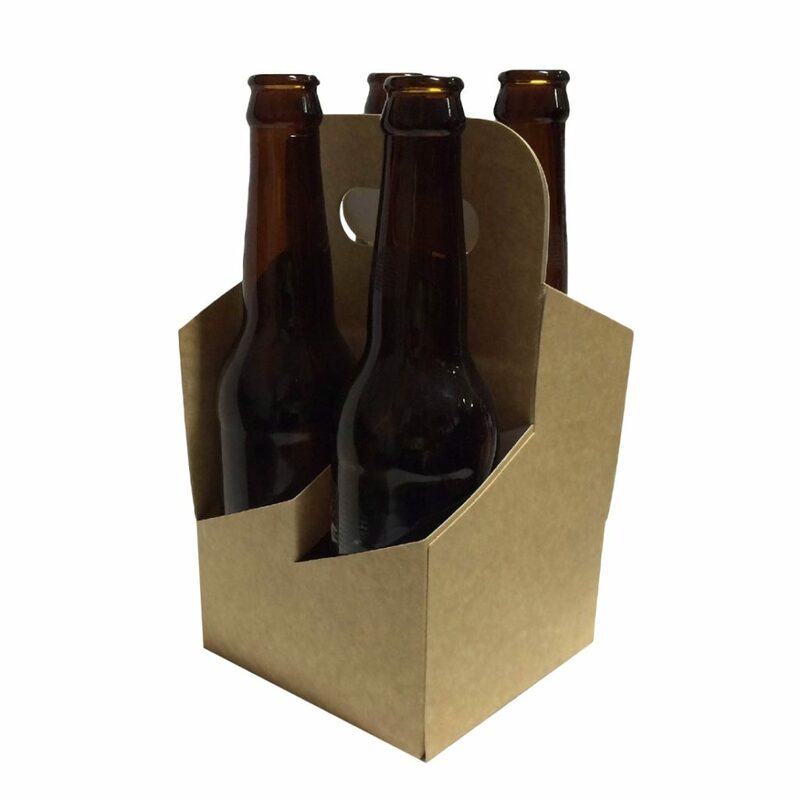 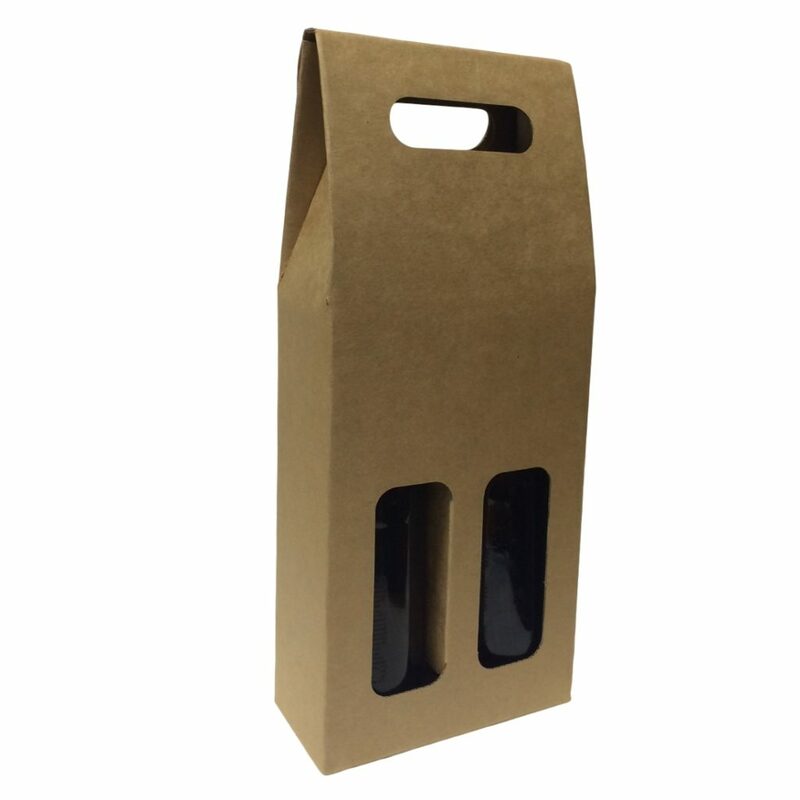 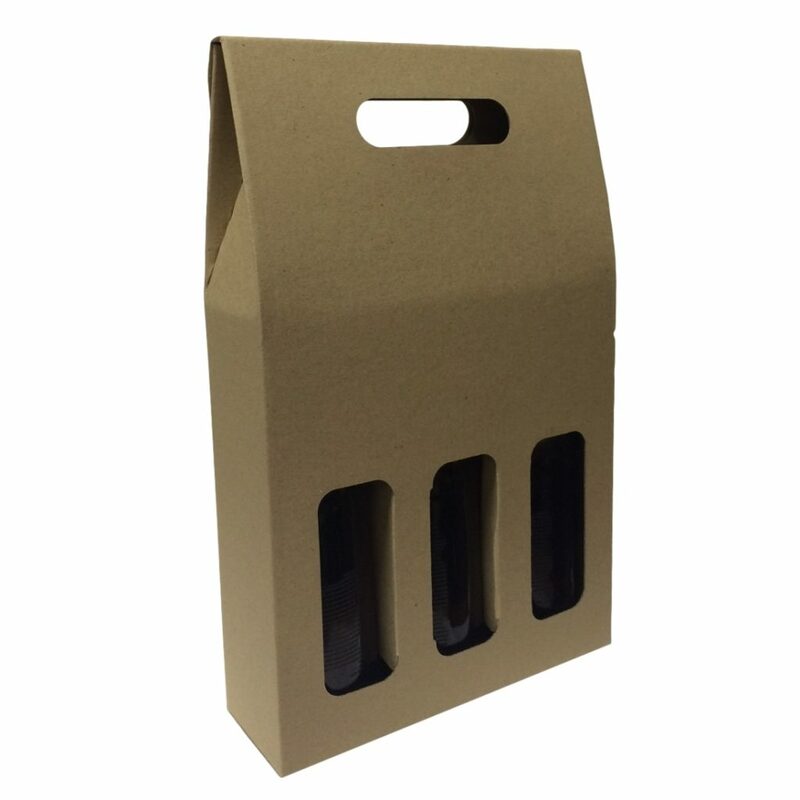 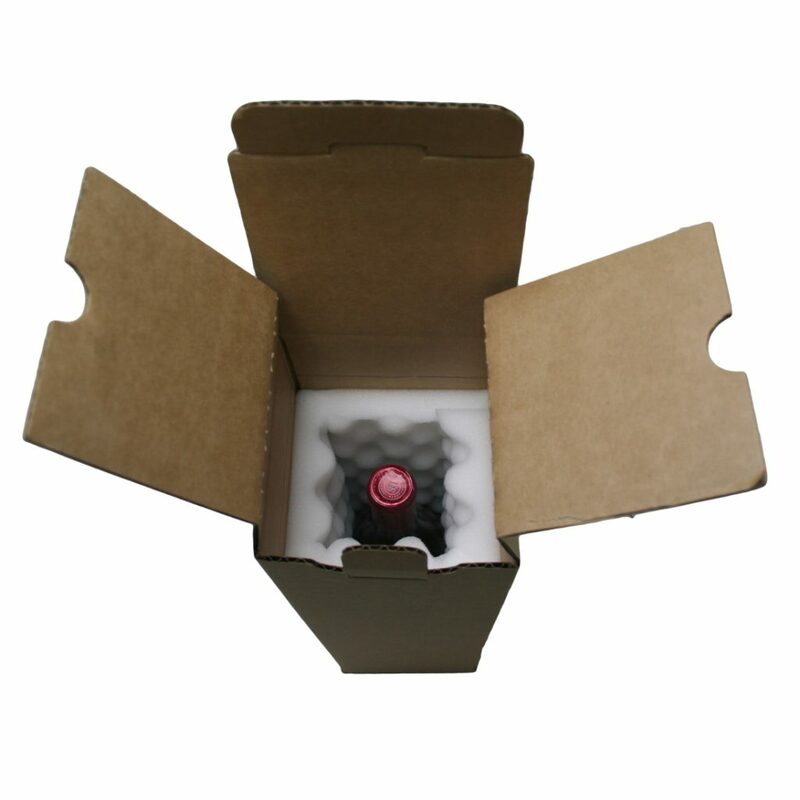 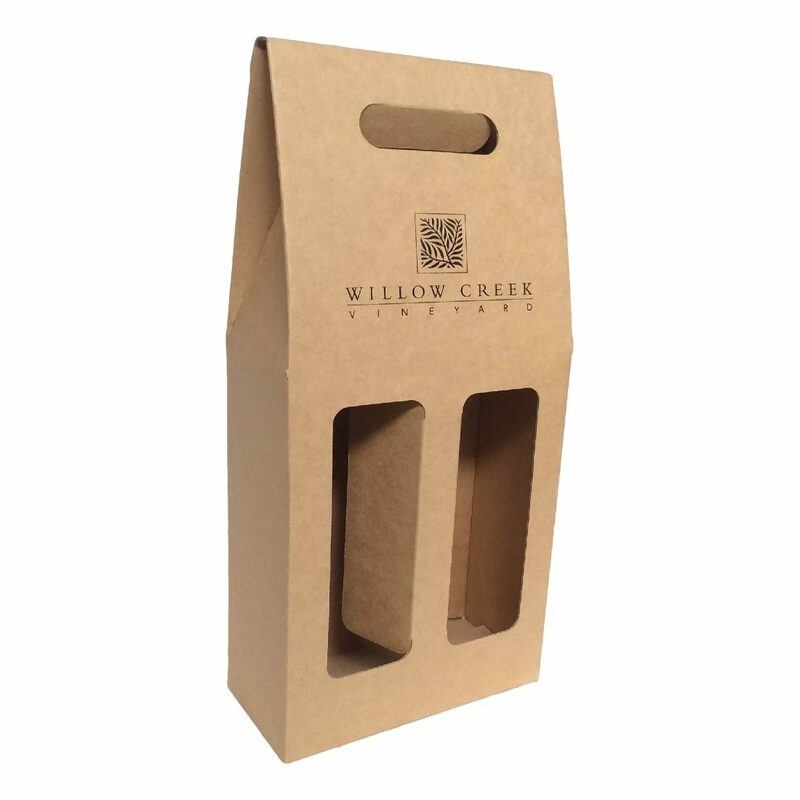 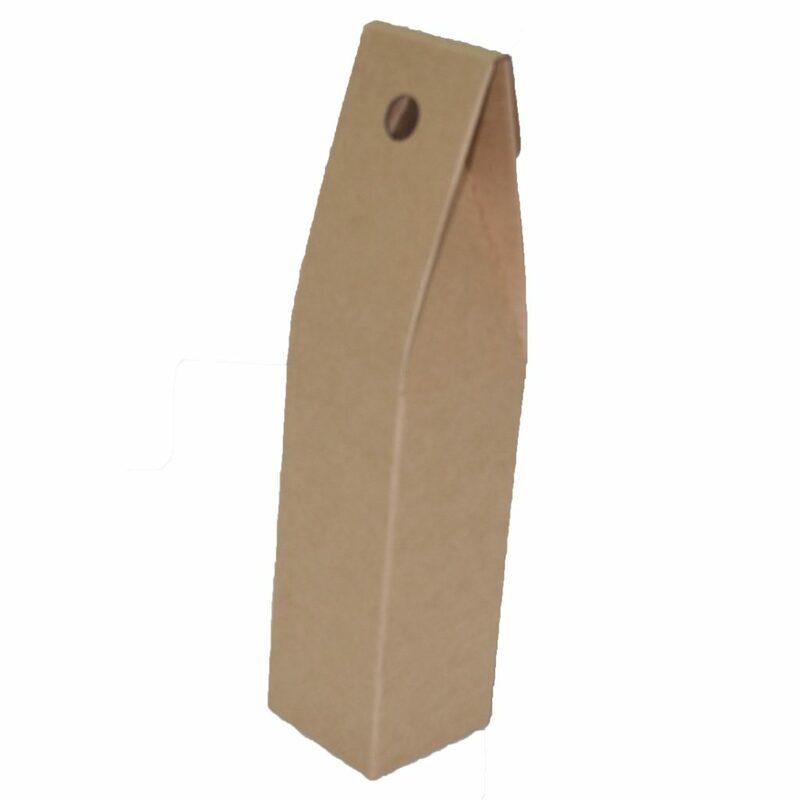 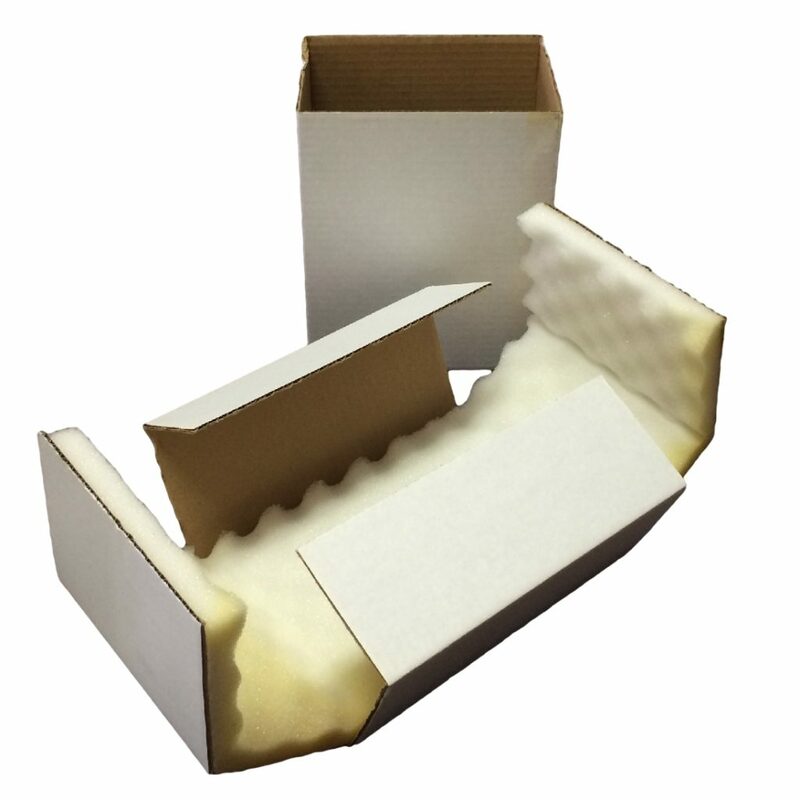 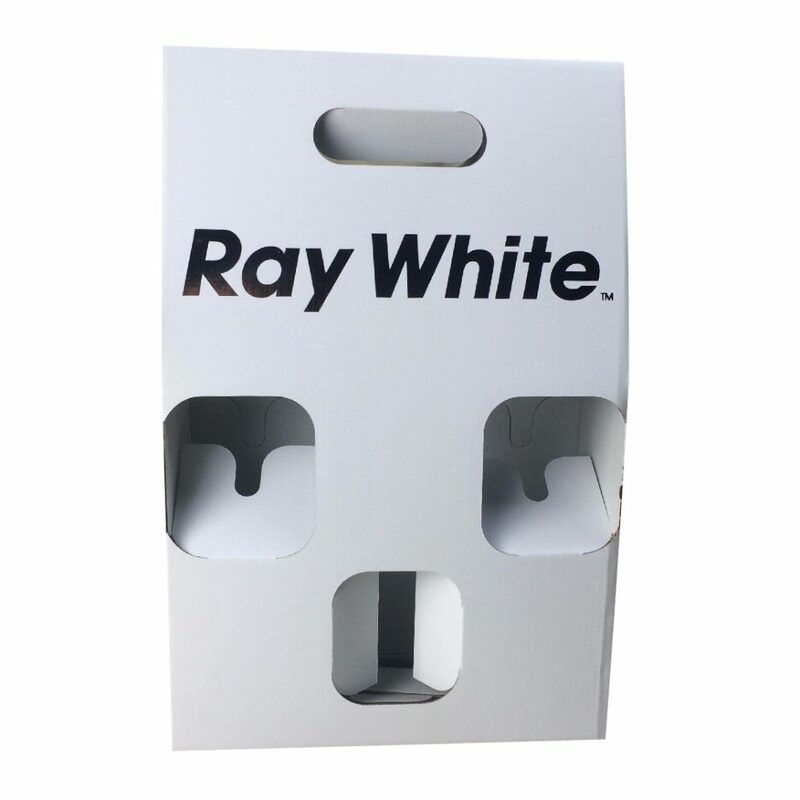 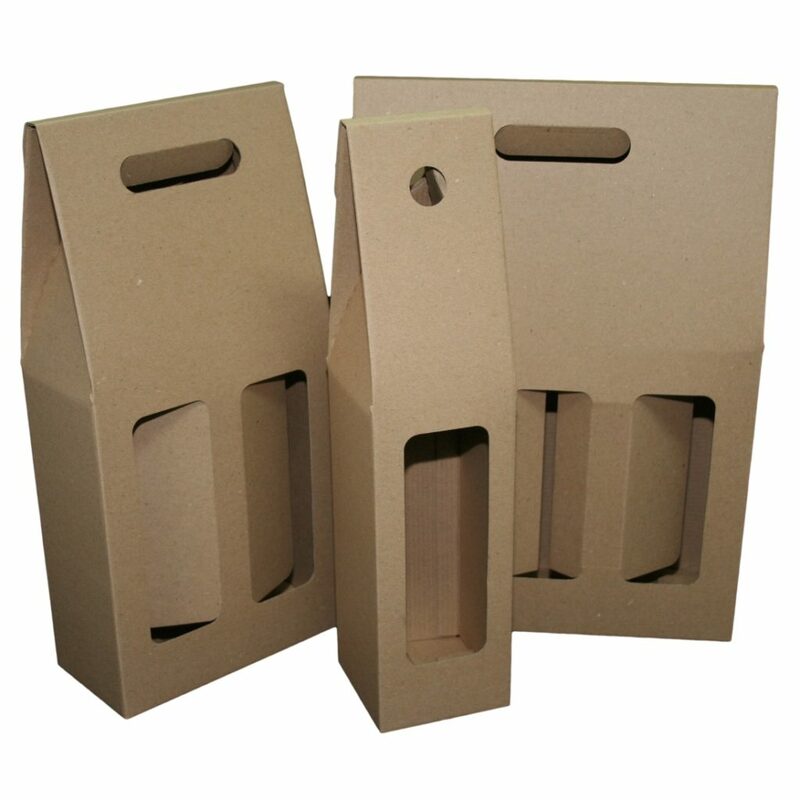 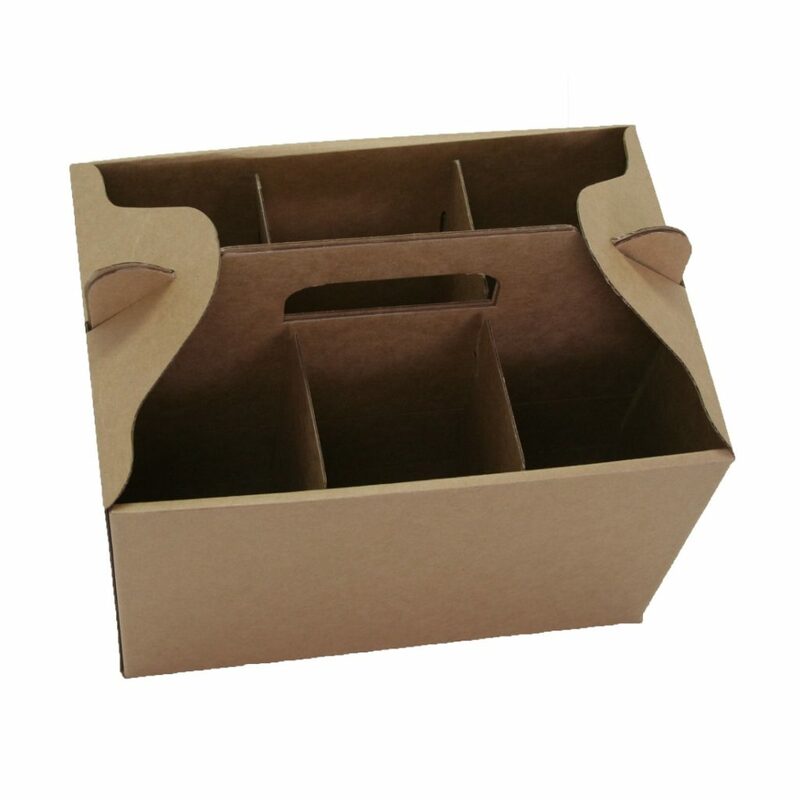 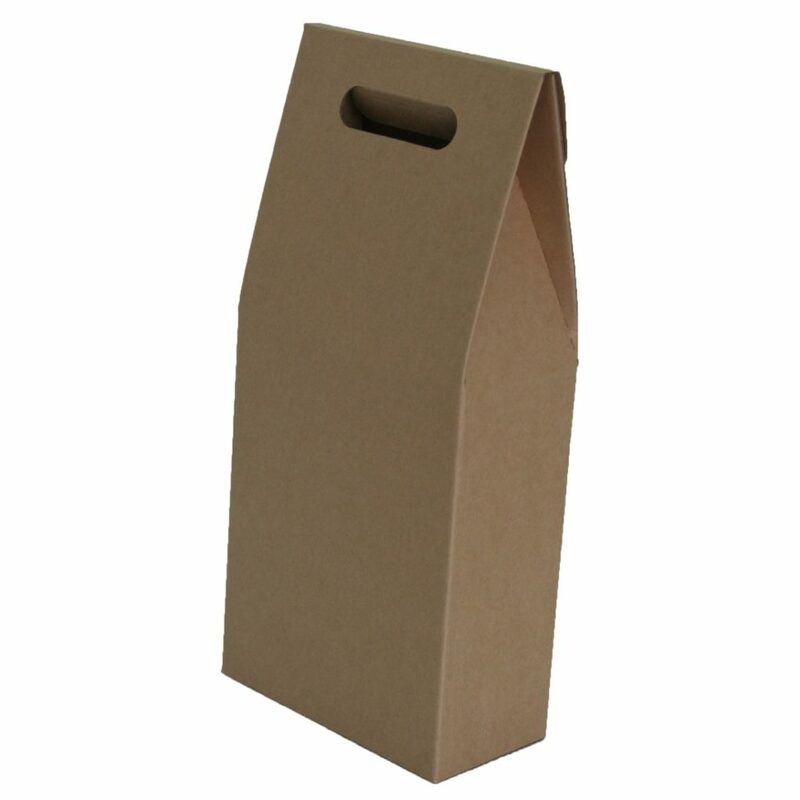 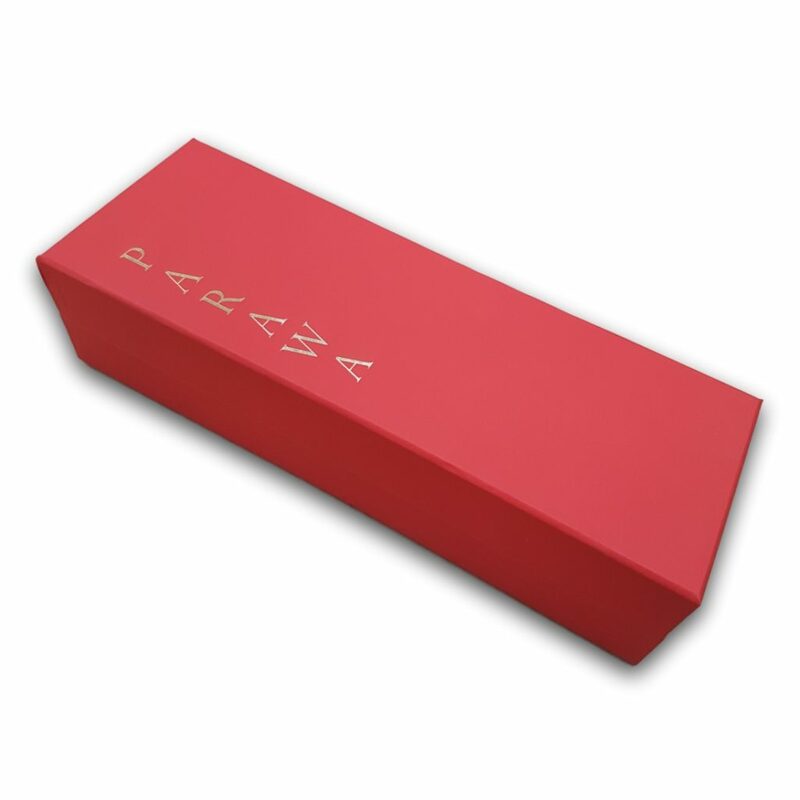 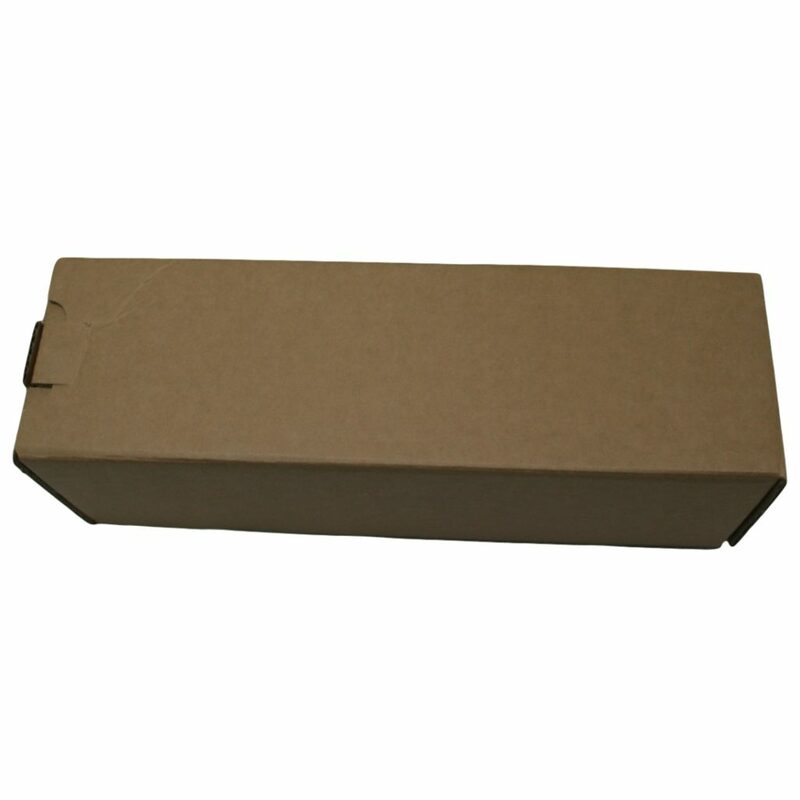 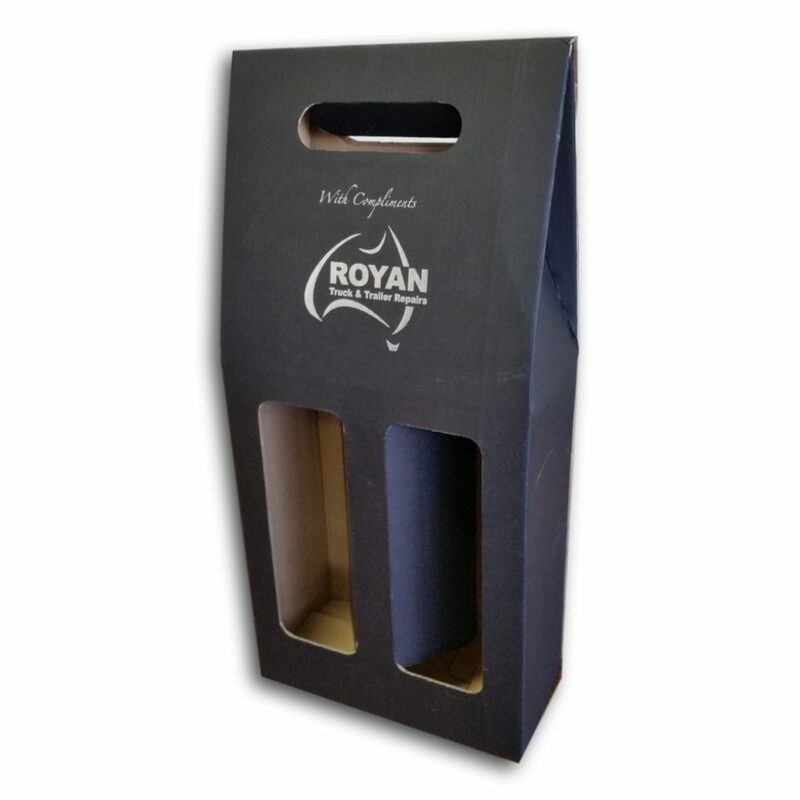 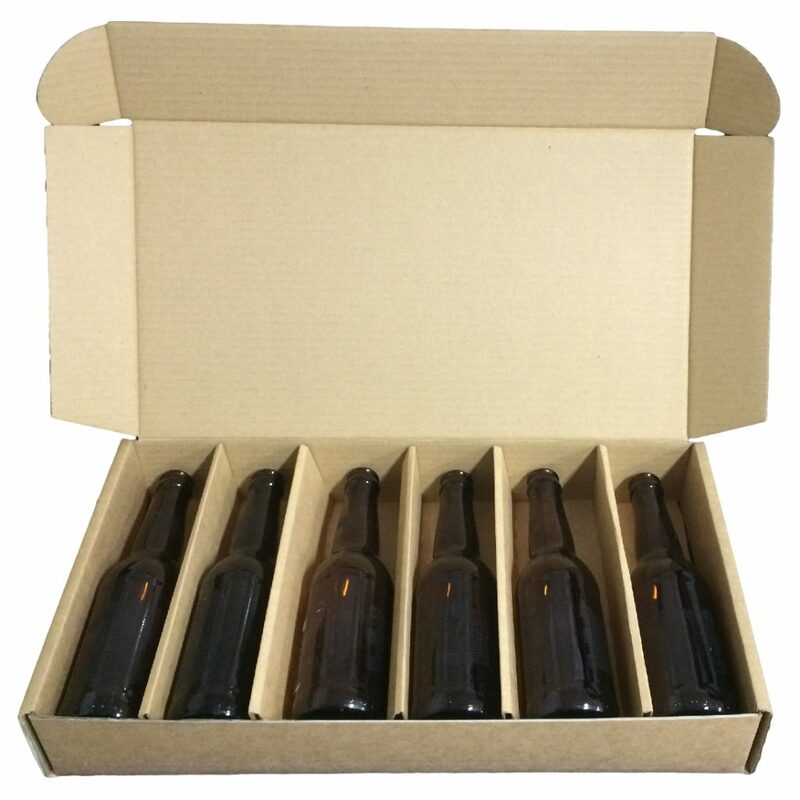 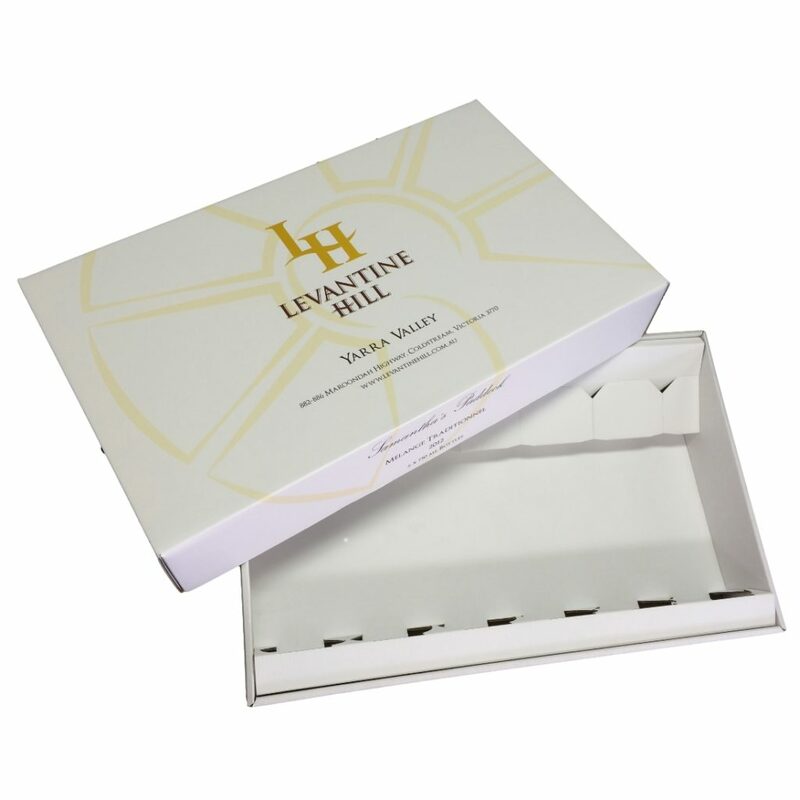 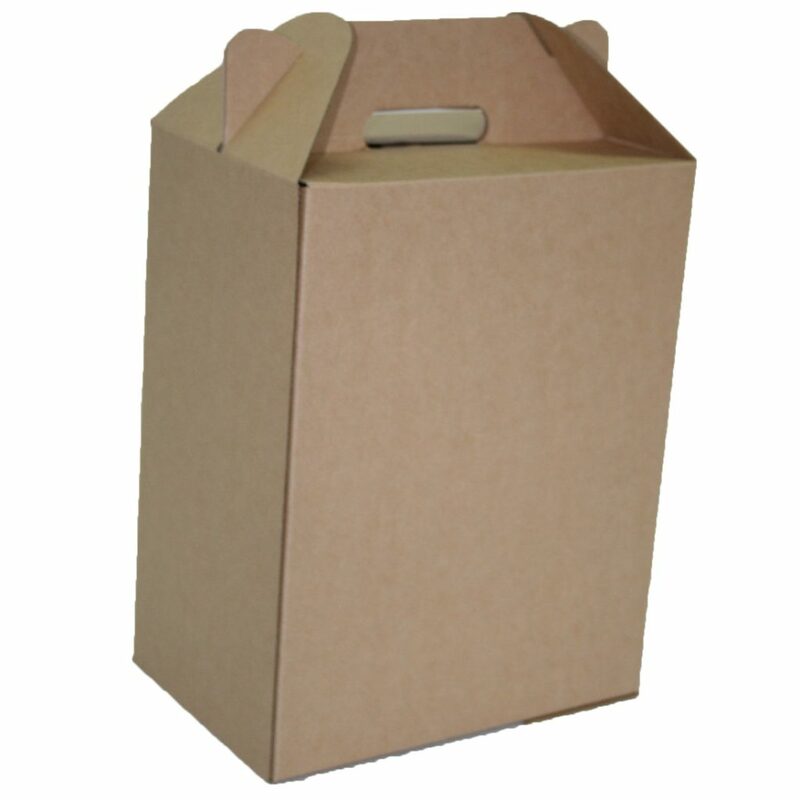 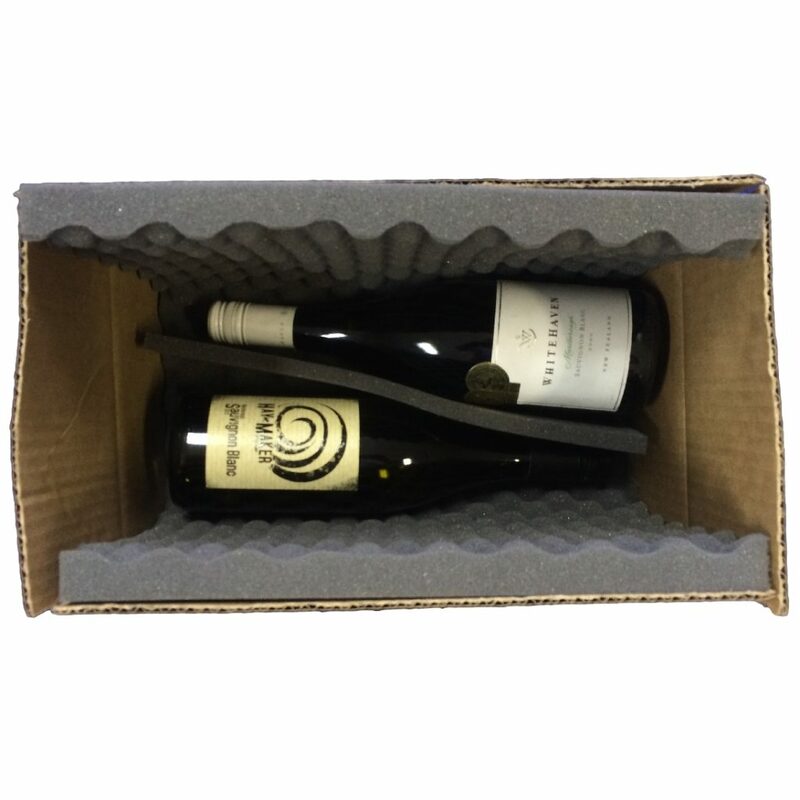 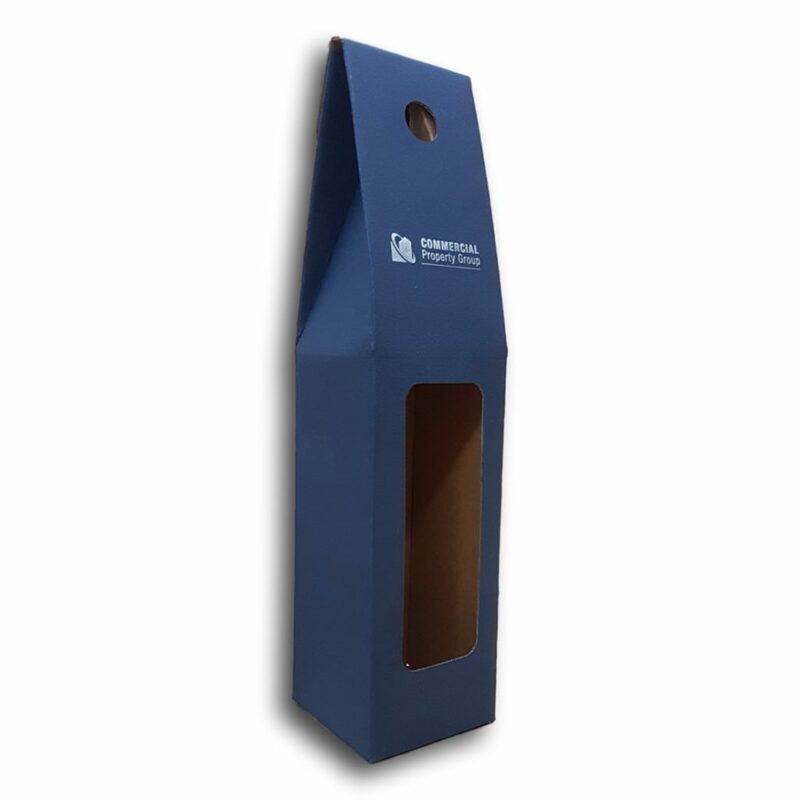 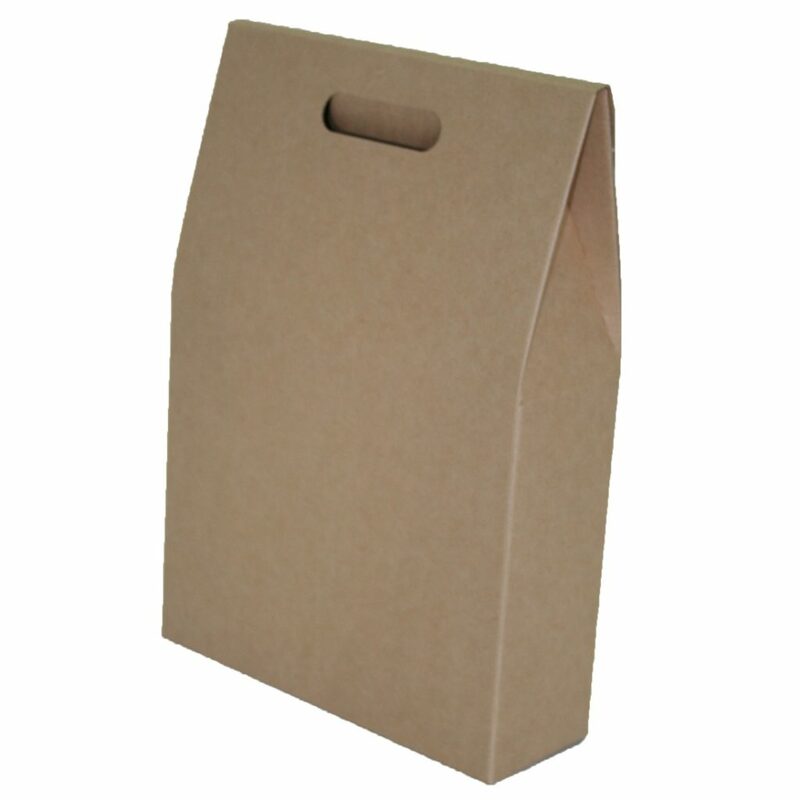 We also offer beer / wine carriers and shipping boxes. 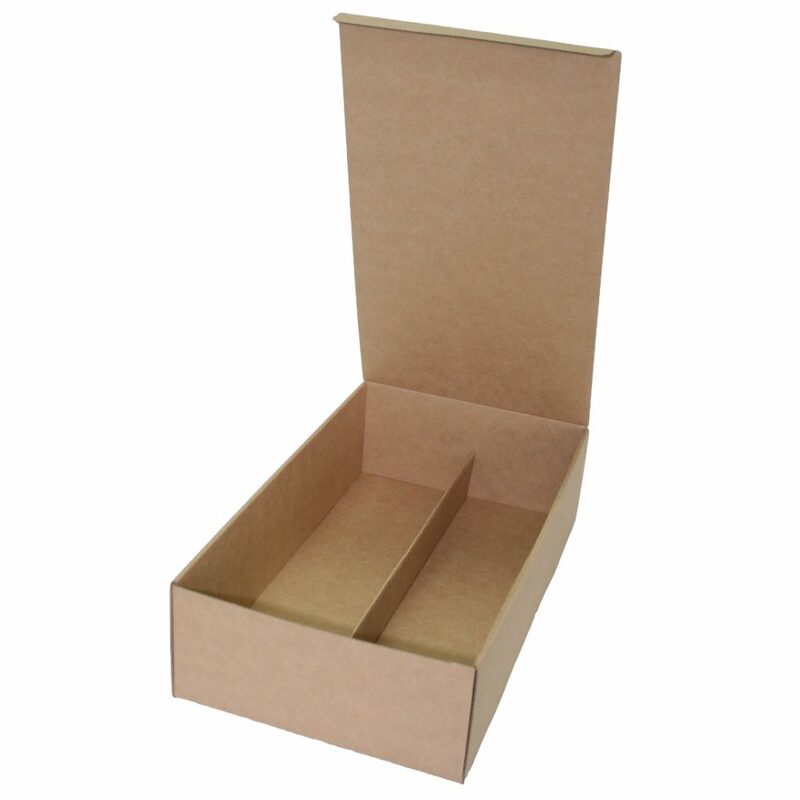 PLEASE CLICK ON THE ARROWS BELOW TO SEE MORE IMAGES.